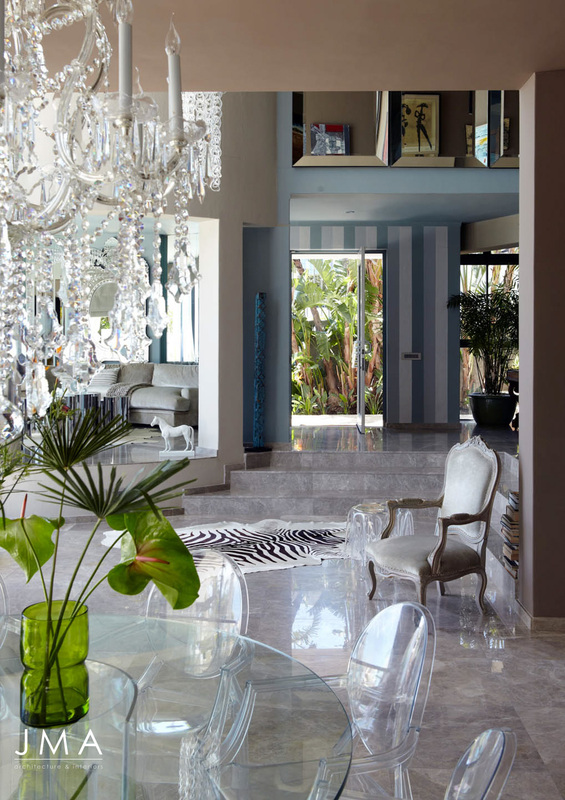 Contemporary (of the time) design is an important anchor of the portfolio. 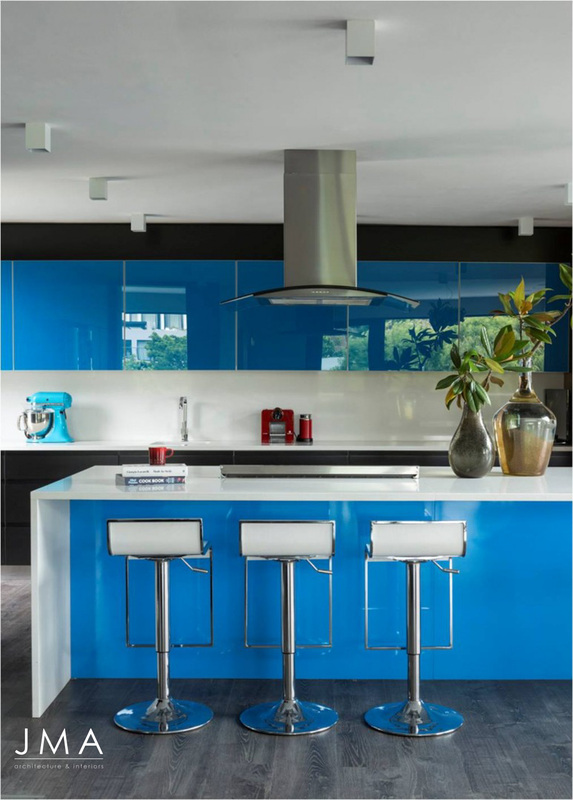 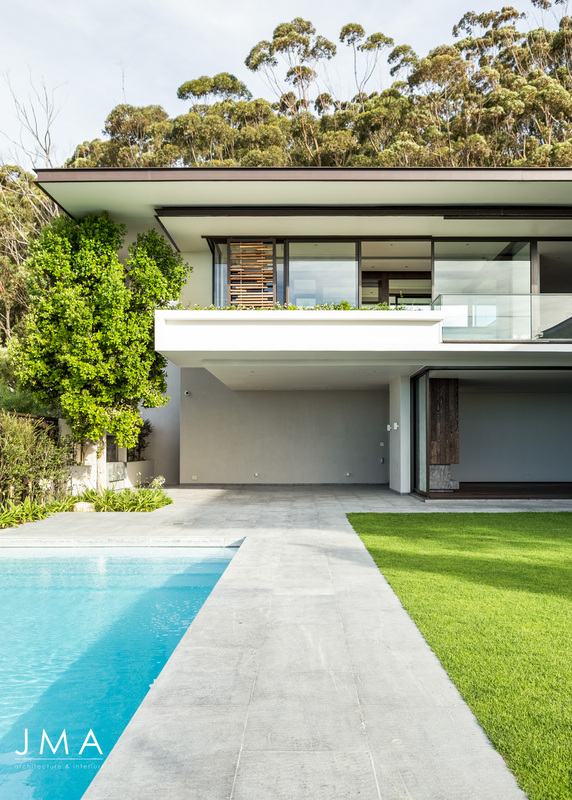 This design approach is fluid and refers to the more rigidly defined “modern” in many ways. 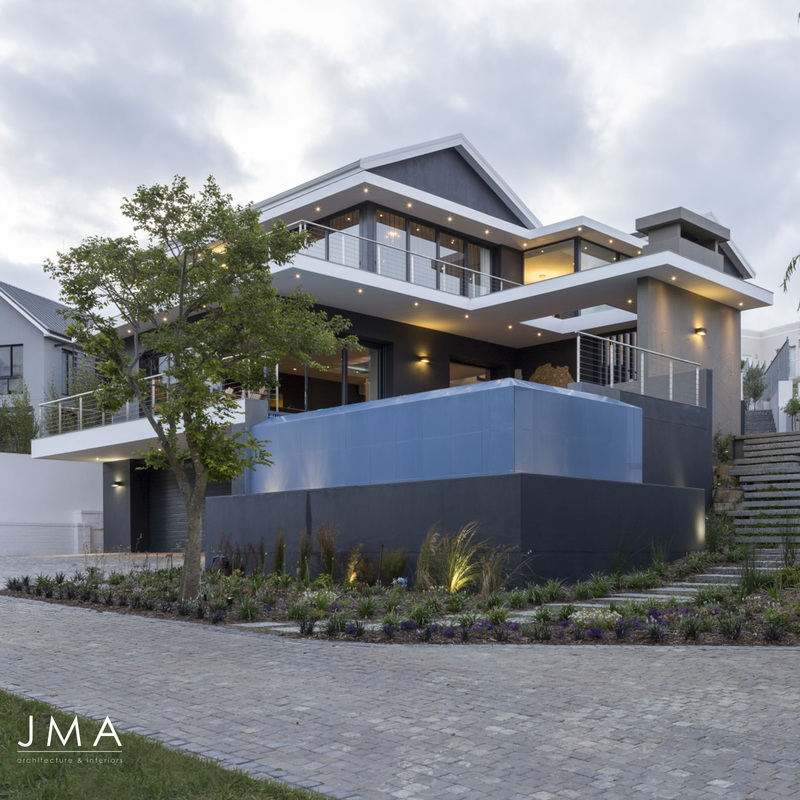 It’s important for Jenny Mills Architects, earning coveted awards and endorsement from the most discerning publications. 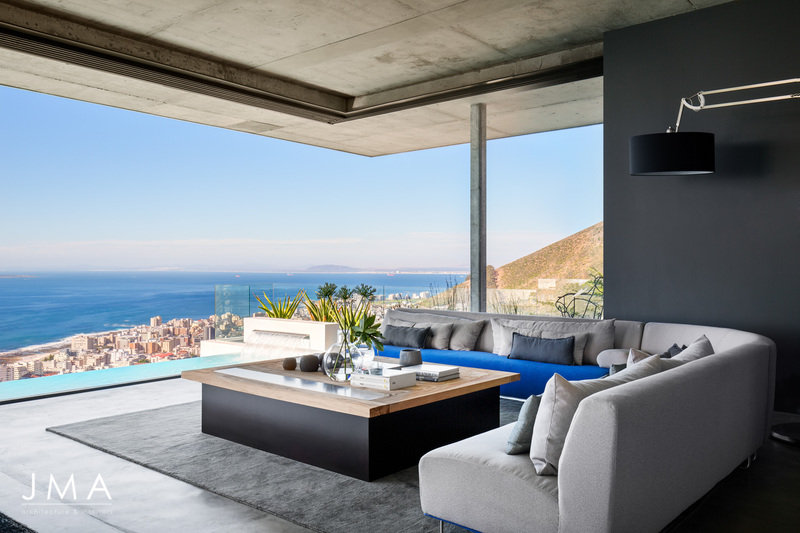 This Fresnaye villa is 1400 square metres of carefully designed luxury living – a 4-bedroom home with separate housekeeper’s suite, cinema room, wine cellar and gym. 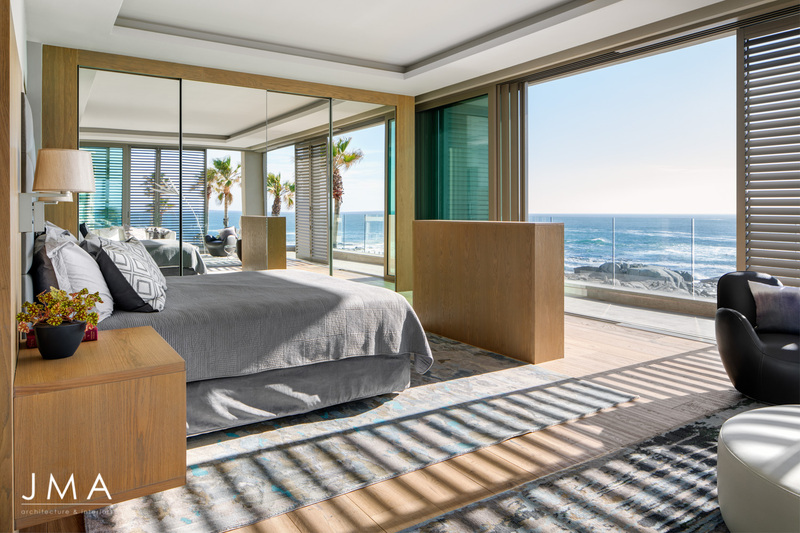 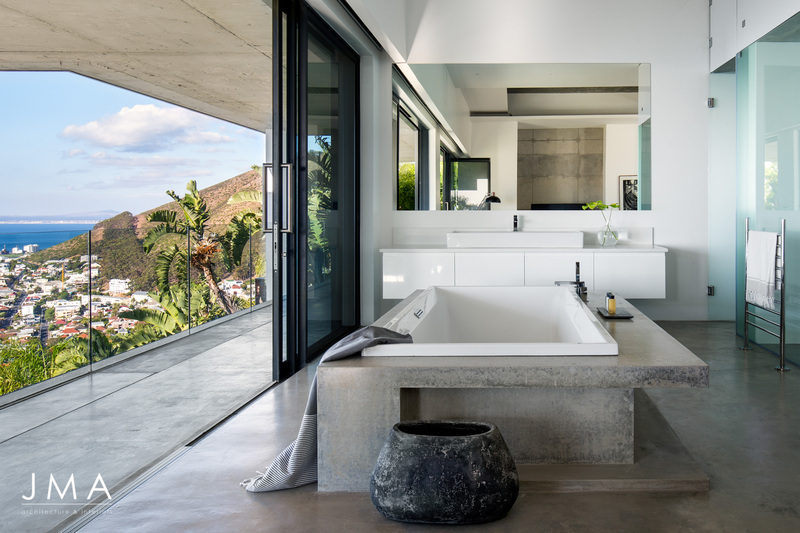 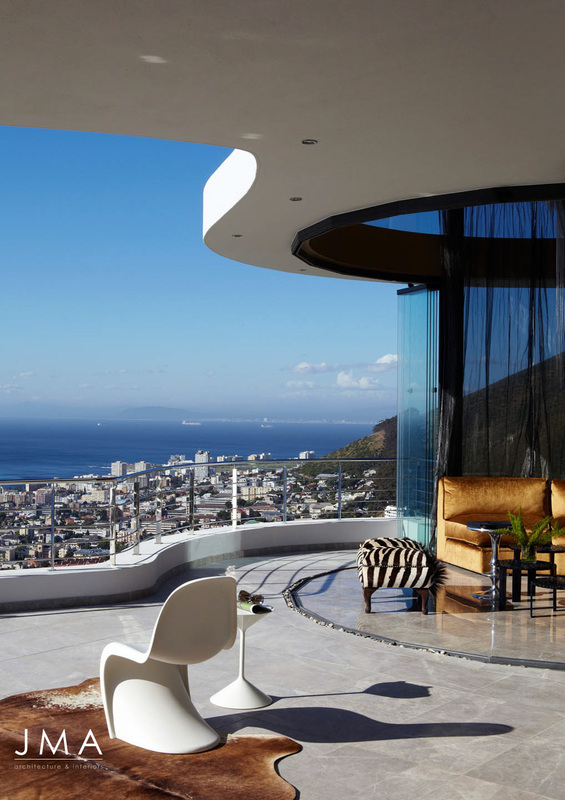 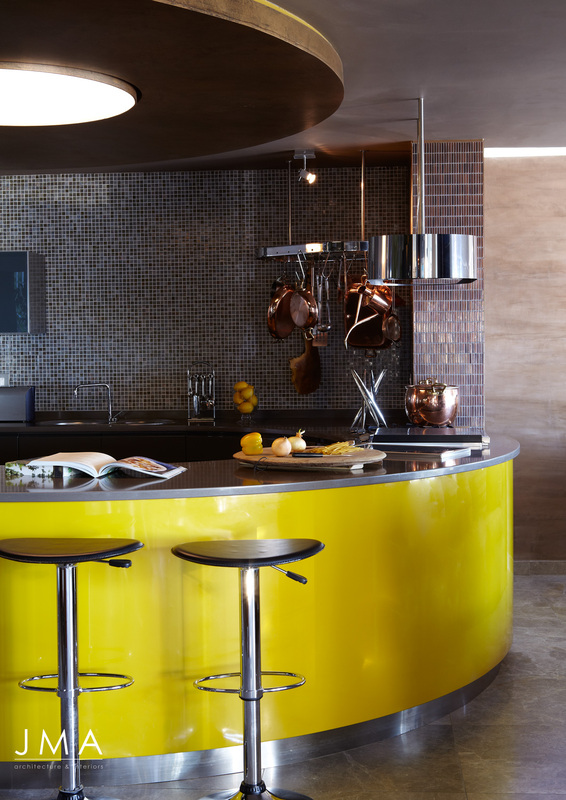 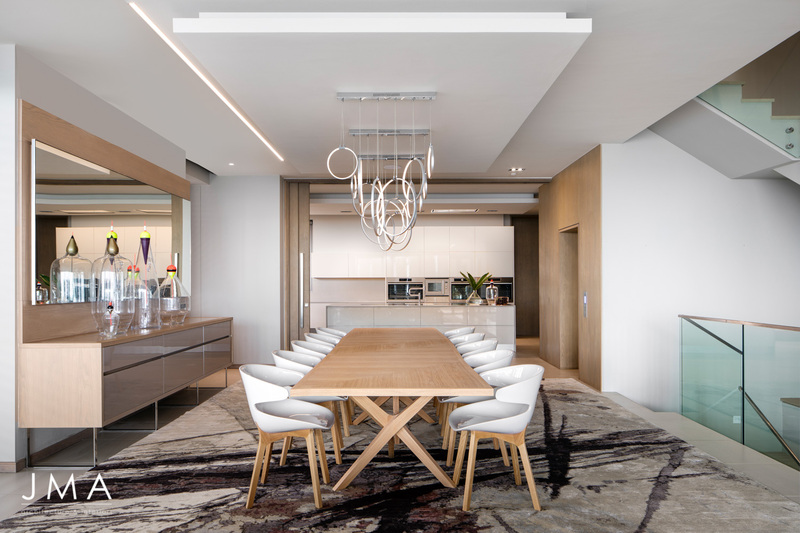 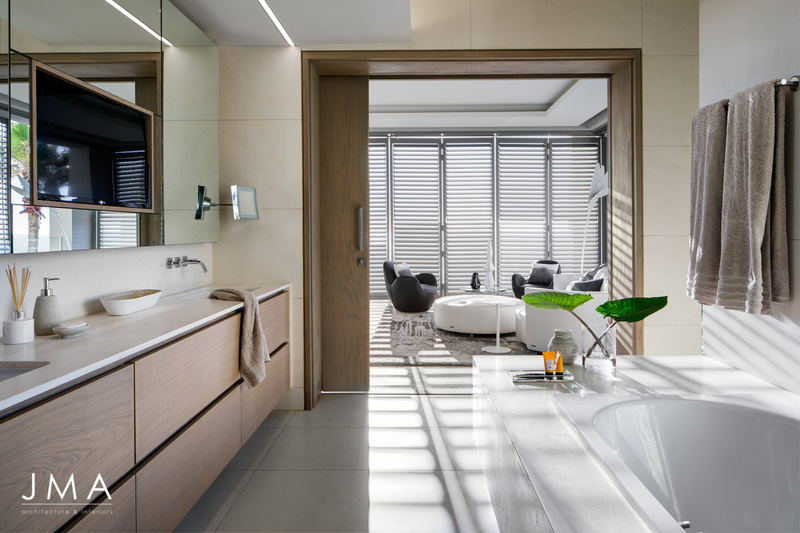 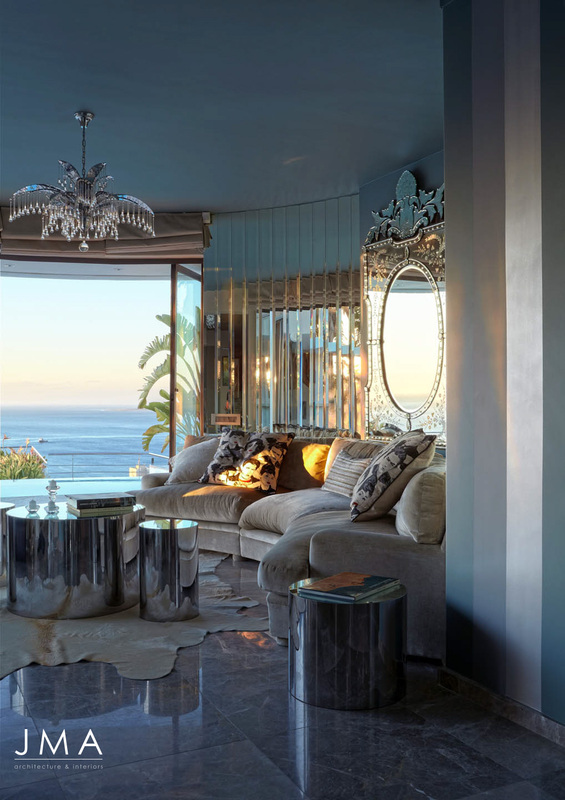 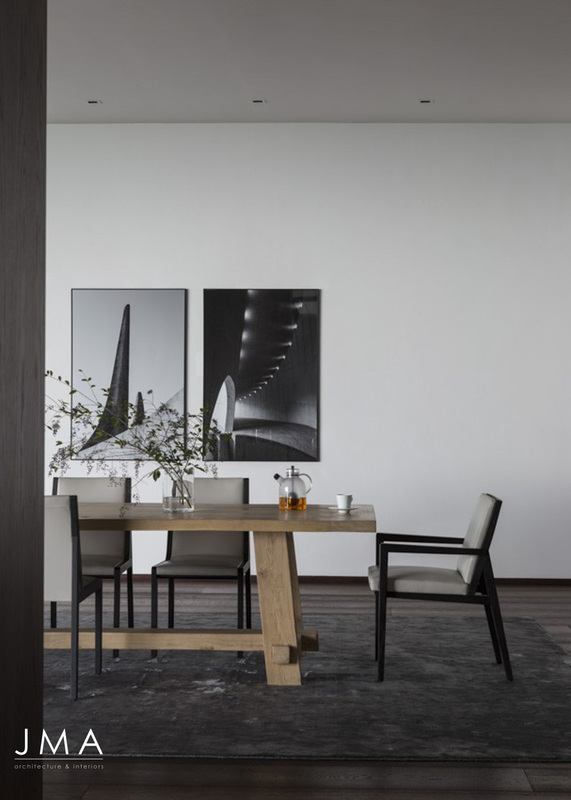 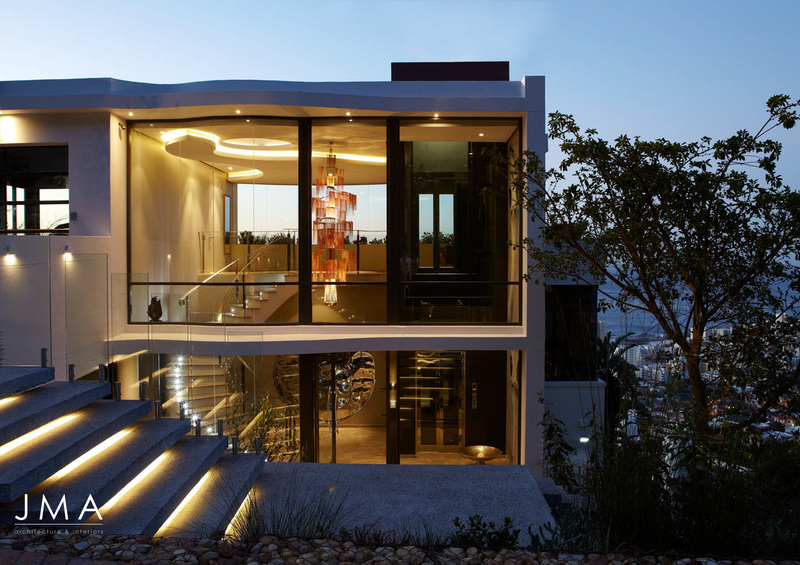 A broadly collaborative design team ran a series of design workshops to define the specifications that would make this landmark home rank with the very best luxury residences Cape Town has to offer; a fully-automated house which feels easy and can be used intuitively, and which combines the best technology and systems. 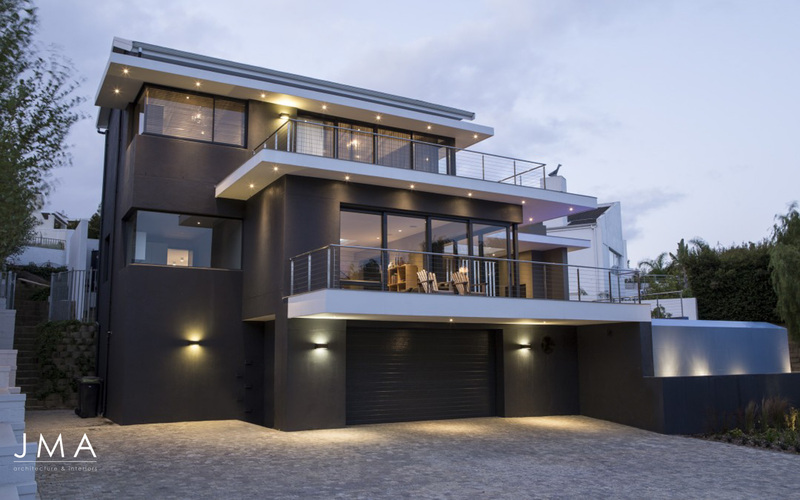 Despite the overall size of the house, there is a good balance of privacy and connectedness. 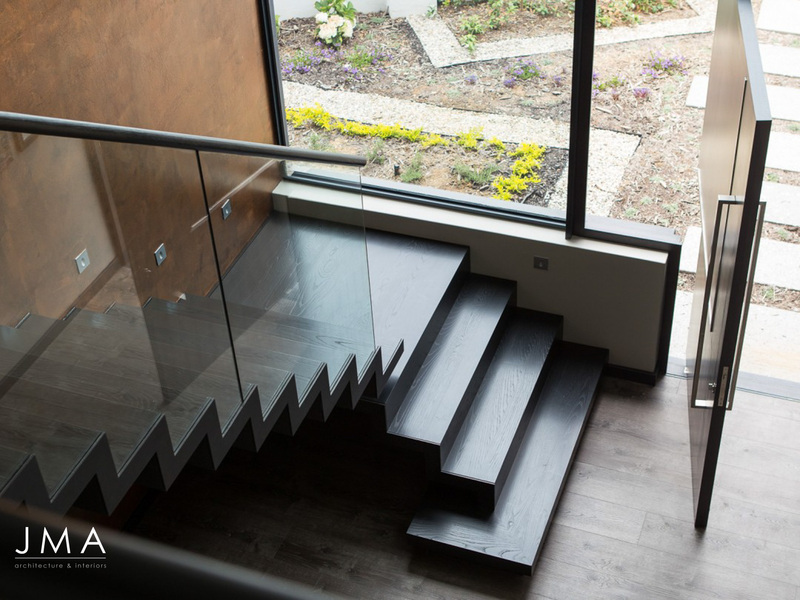 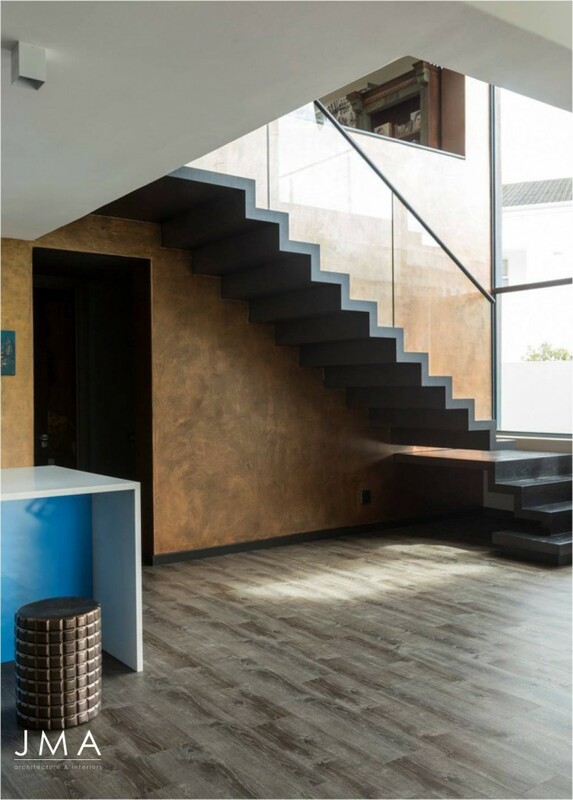 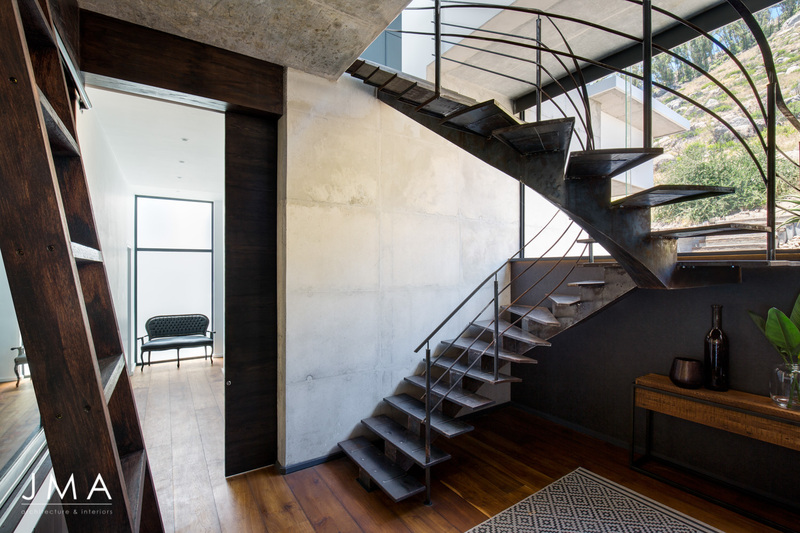 The double volume stairway looks onto the entry courtyard, the core of the house. 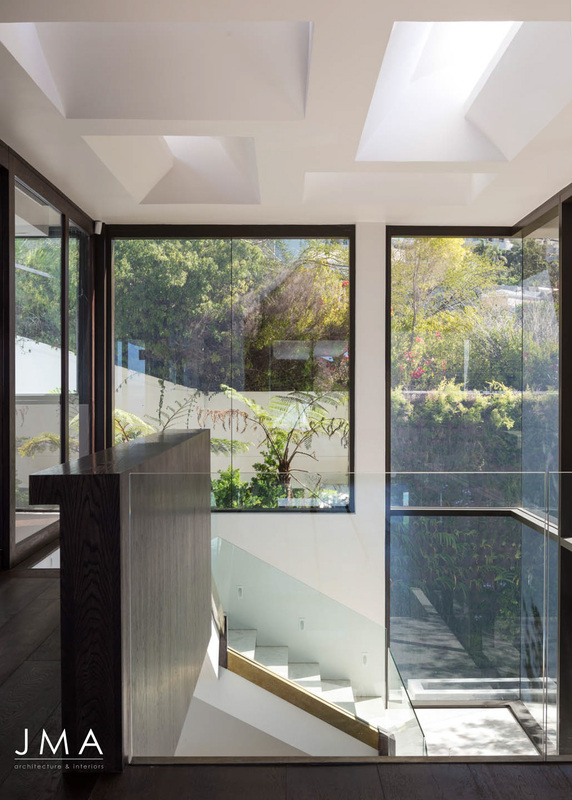 A splayed skylight feature brings in reflected light which bounces off the angled planes. 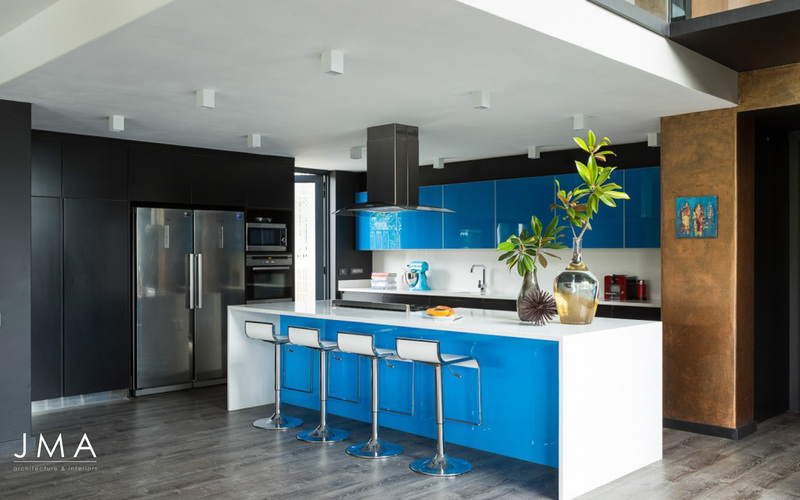 The kitchen is well appointed and versatile. 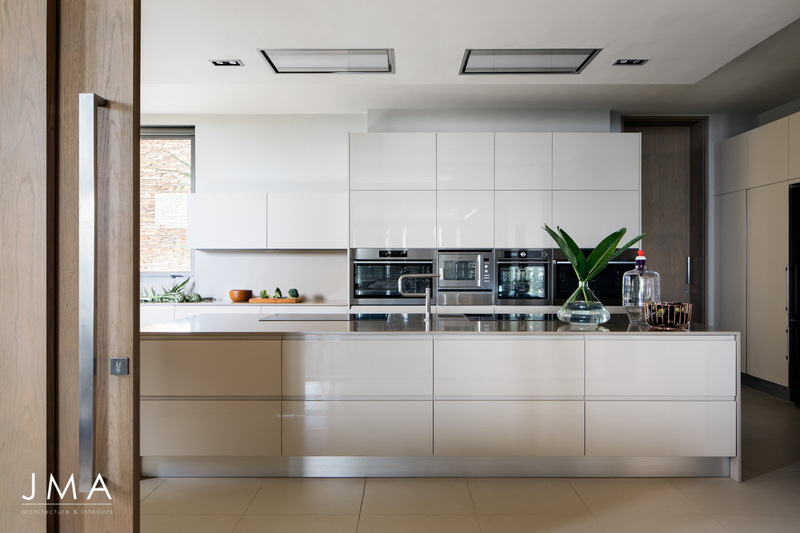 It can function as a “family” at-home cooking experience, or be closed off for formal catering with large sliding doors. 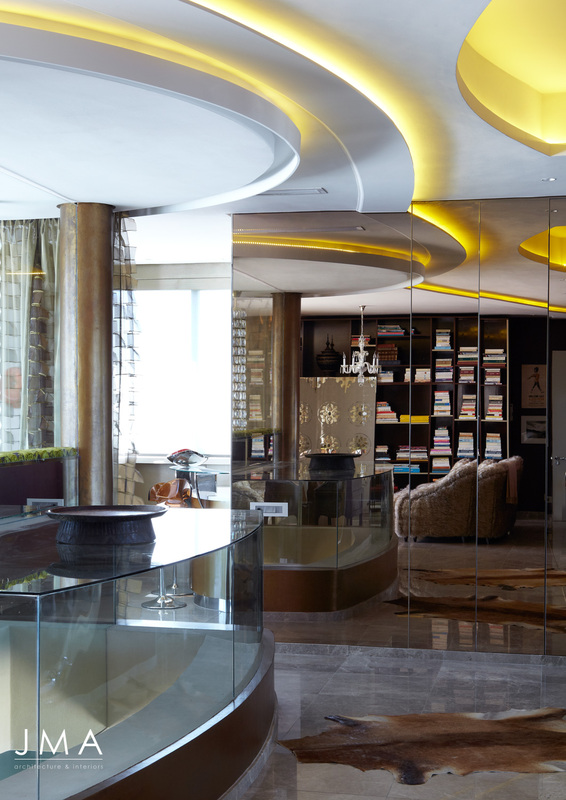 We worked closely with the interior designer to create a feeling of calm and warmth. 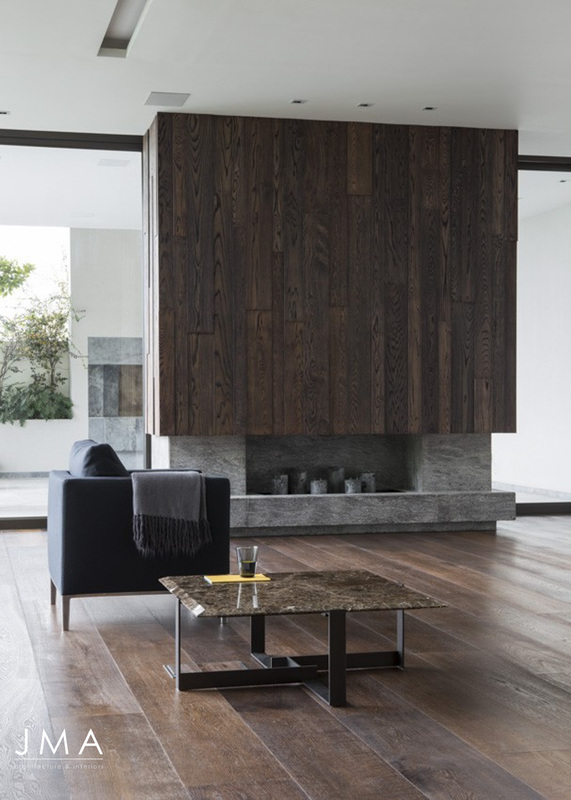 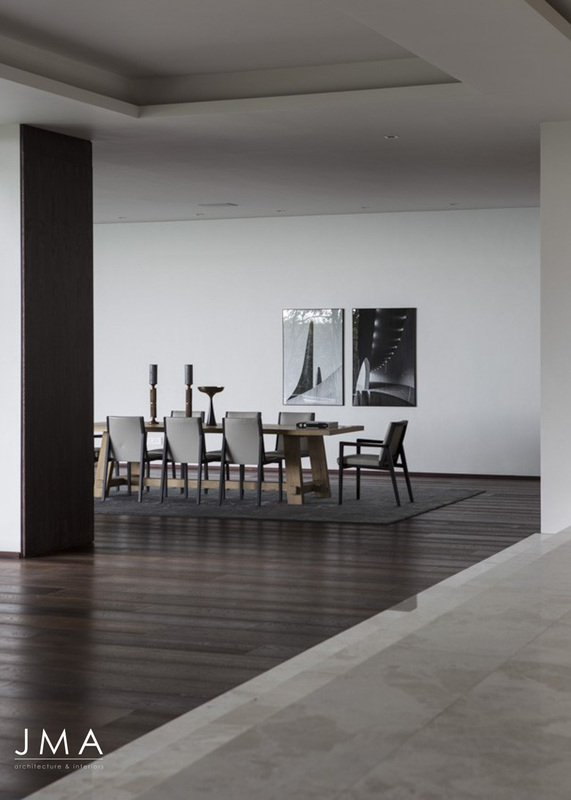 Timber floors, paneling and cabinetry offset the calm, pale walls and marble floors. 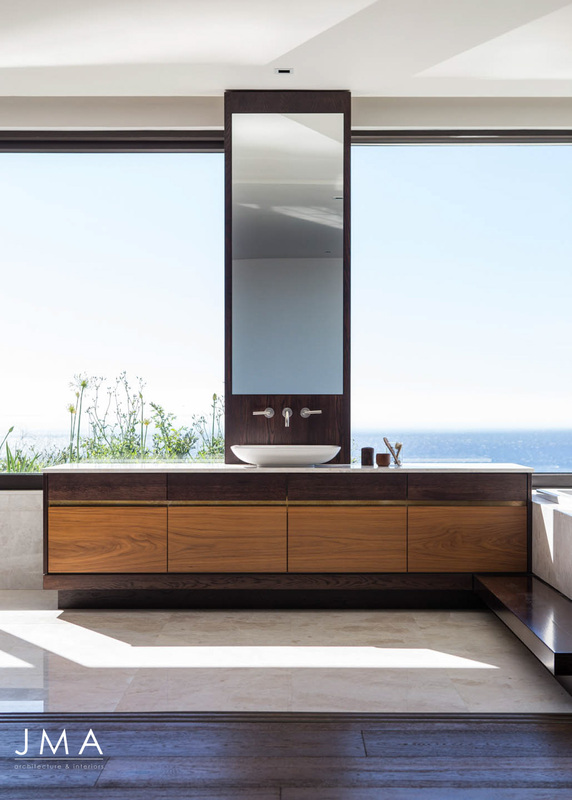 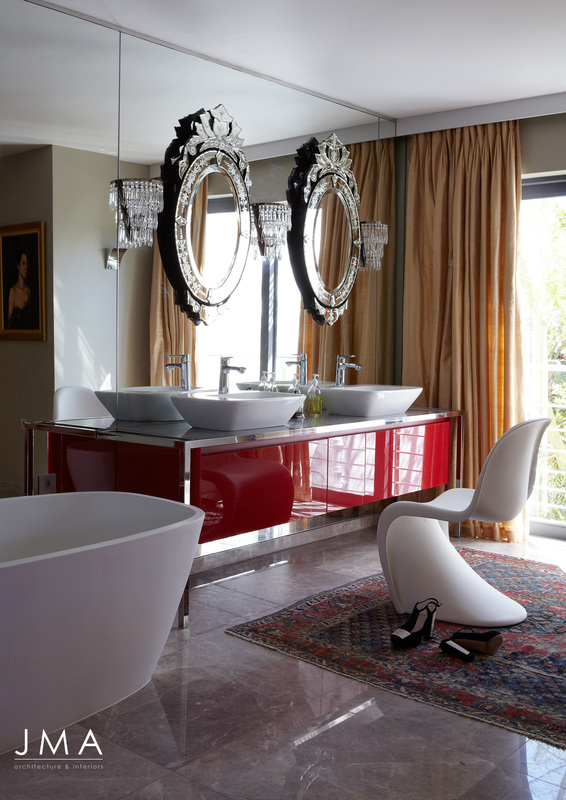 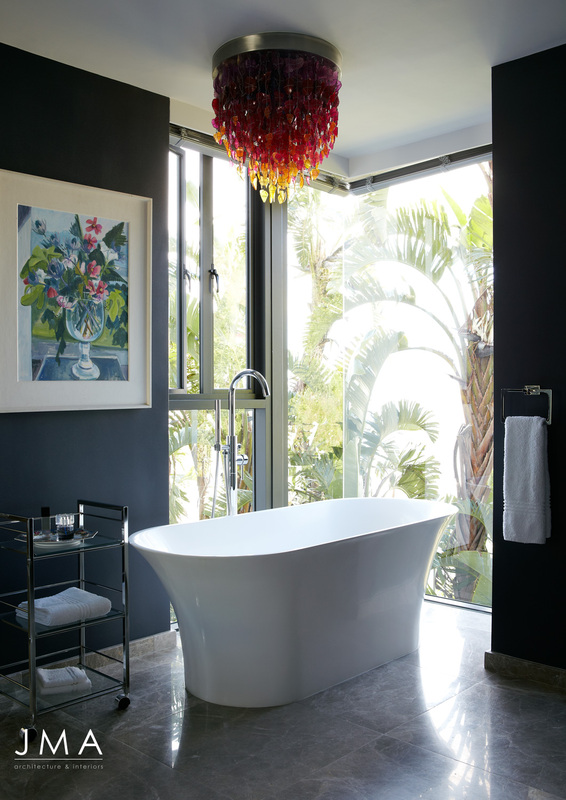 A few expertly selected fittings and finishes express the classic modernism of the house. 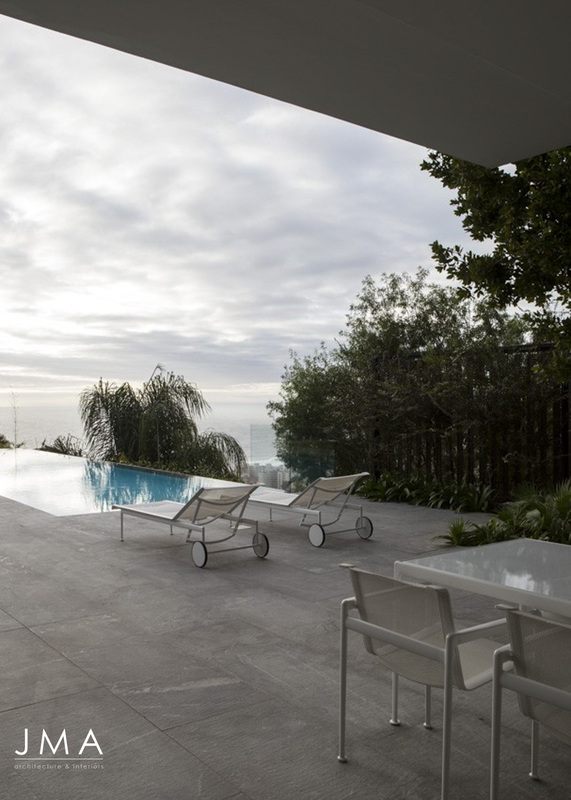 It is set on a comfortable level lawn with a north west aspect in this wind-free corner of Fresnaye. 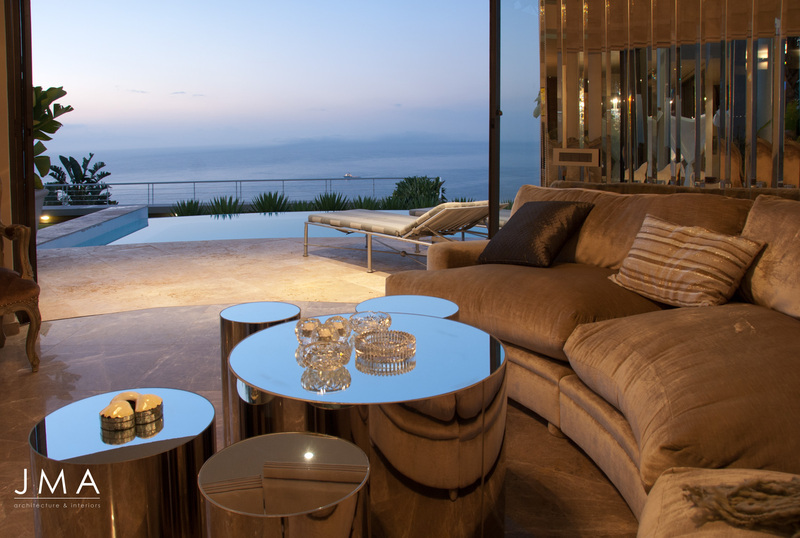 A striking L-shaped pool gives way to views of the sea and twinkling city lights. 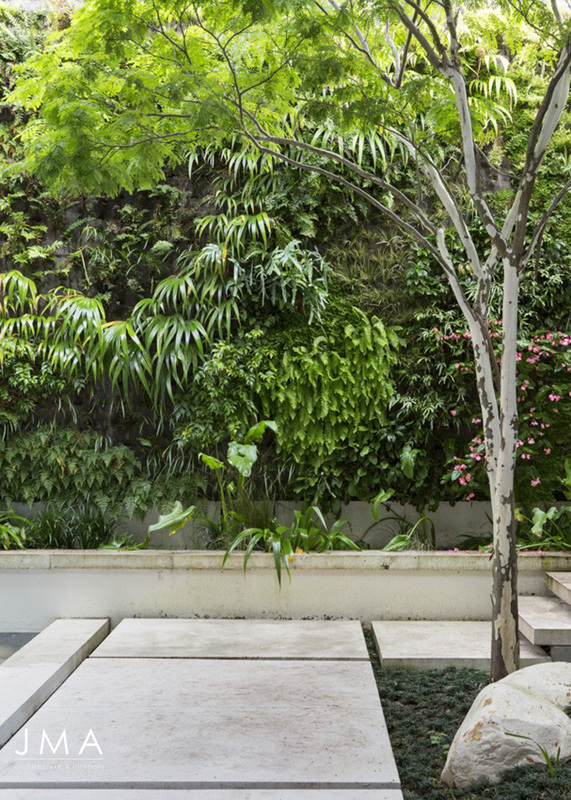 The greenery of the Lions Head backdrop is emphasised by careful perimeter planting; the sense of being surrounded by greenery to create a private sanctuary feel is important to the design team, so the "Green Wall" in the double volume entry is always visible through the house. 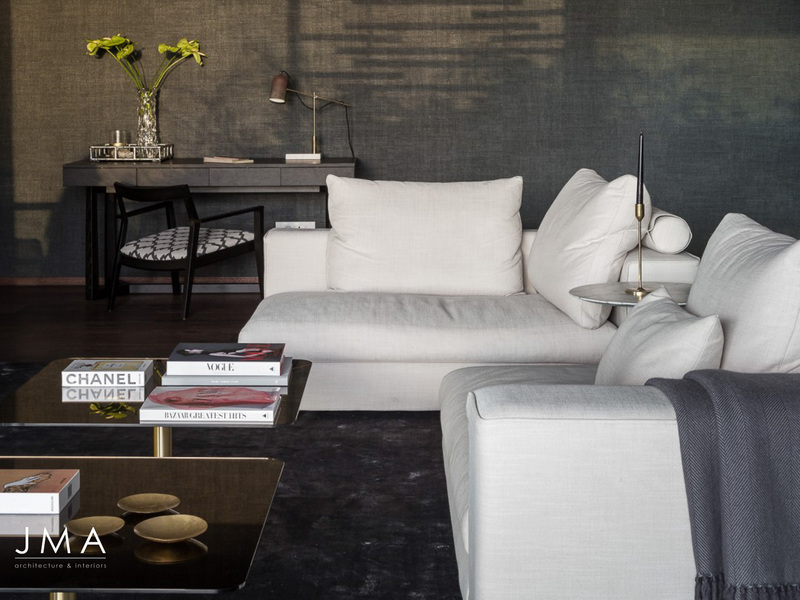 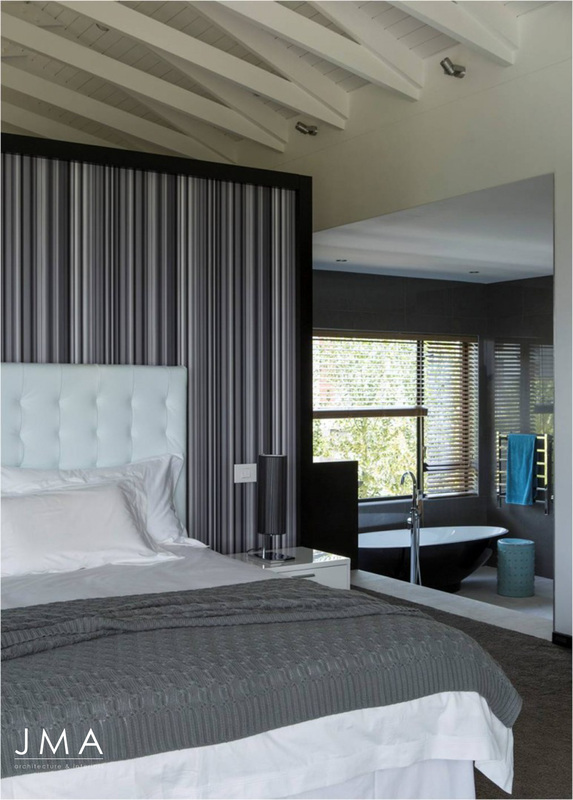 Deborah Parkington (Studio Parkington) in collaboration with JMA on the interior design for this project. On the spectacular shores of the Atlantic overlooking rock pools our client wanted a new home built to “weather like a ship”. 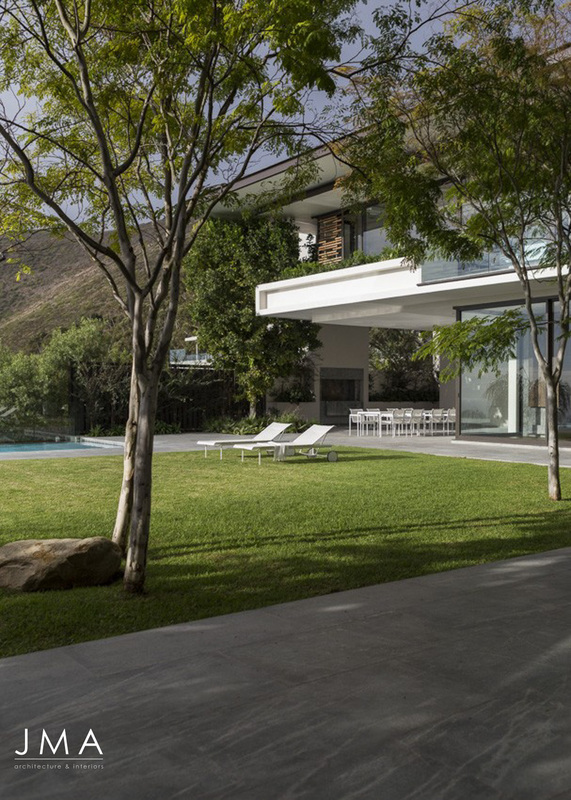 The brief was to take into account the harsh climate. 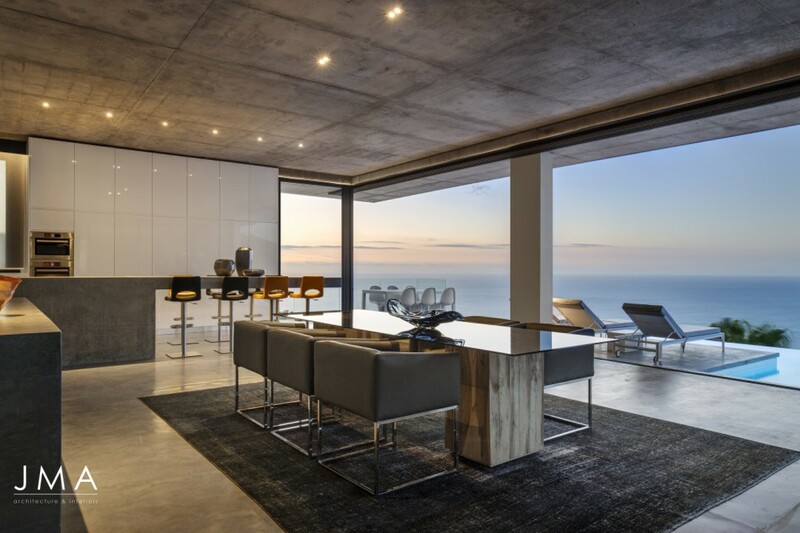 This is a key question we work with when designing in Cape Town: How does one design buildings able to withstand our coastal conditions? 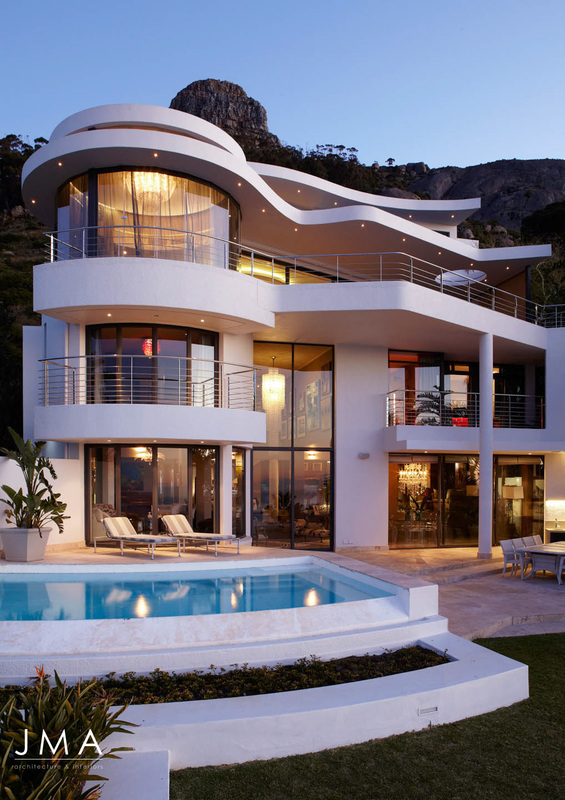 The result is an enduring structure. 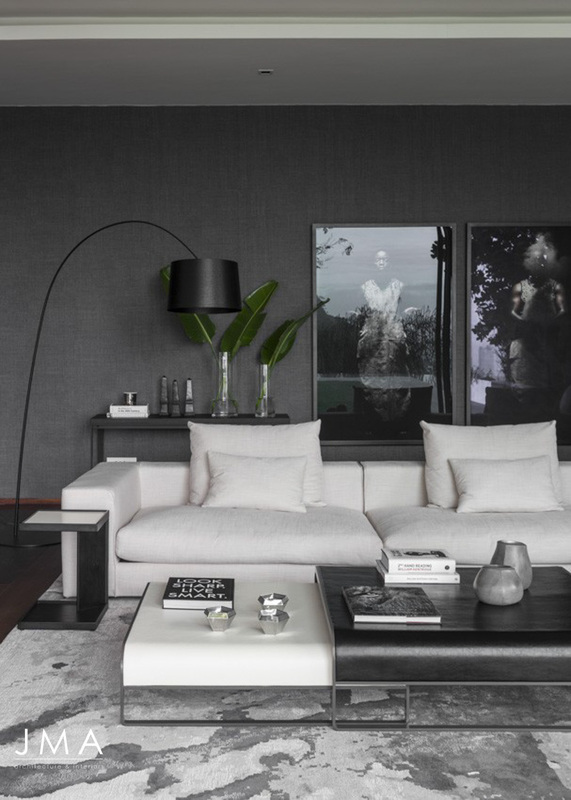 The aesthetic direction reveals a modern classic with clean lines. 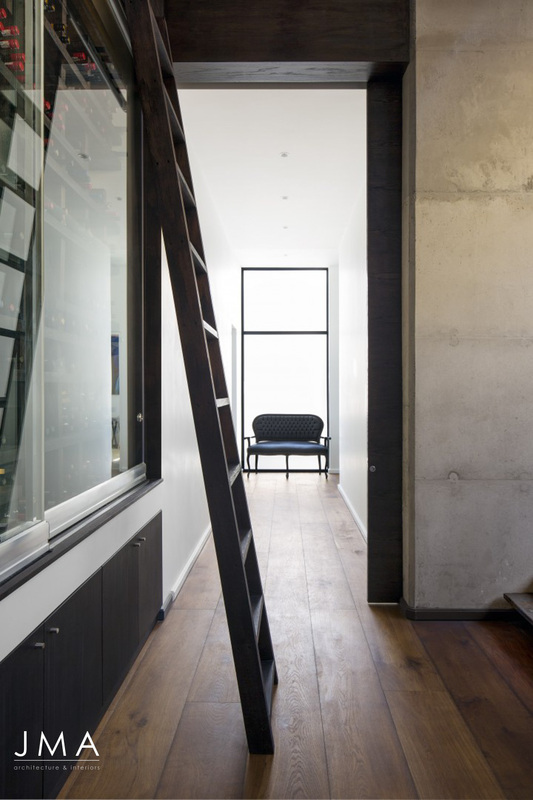 It is a reasoned and consistent design. 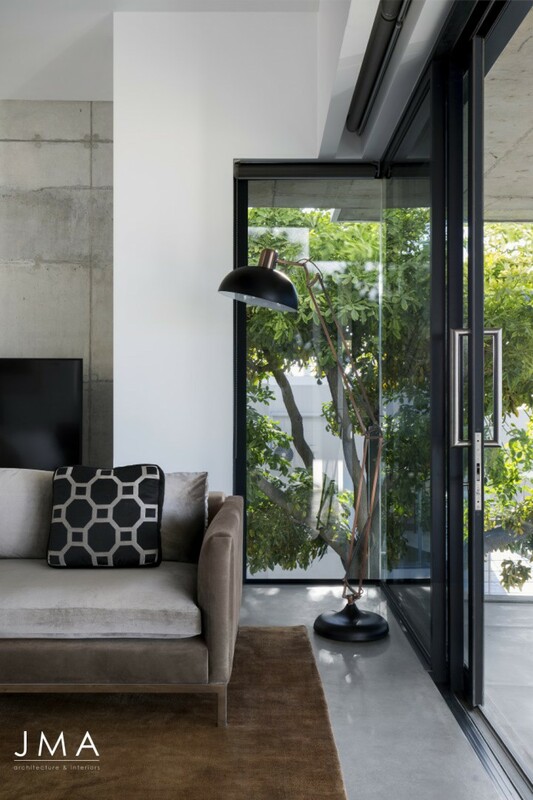 Timeless but warm and neutral finishes allow the home to blend in, rather than be a statement or landmark. 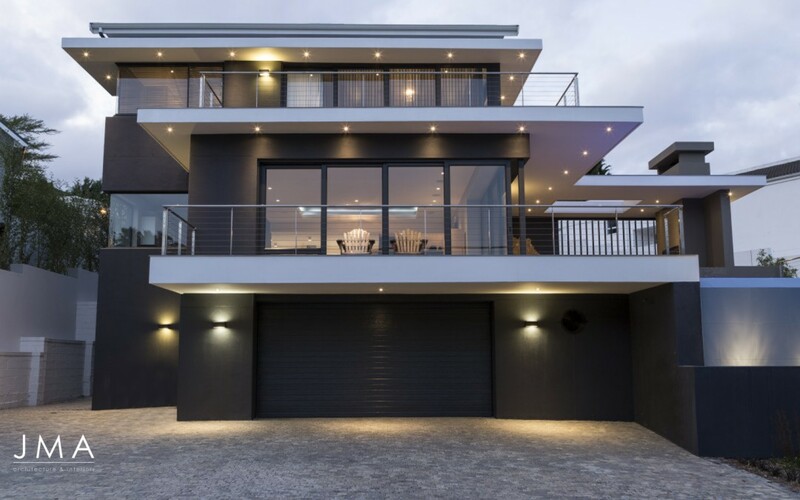 It is a balanced and practical family holiday home and accommodates large family gatherings with options for interactions in different areas of varied space and size. 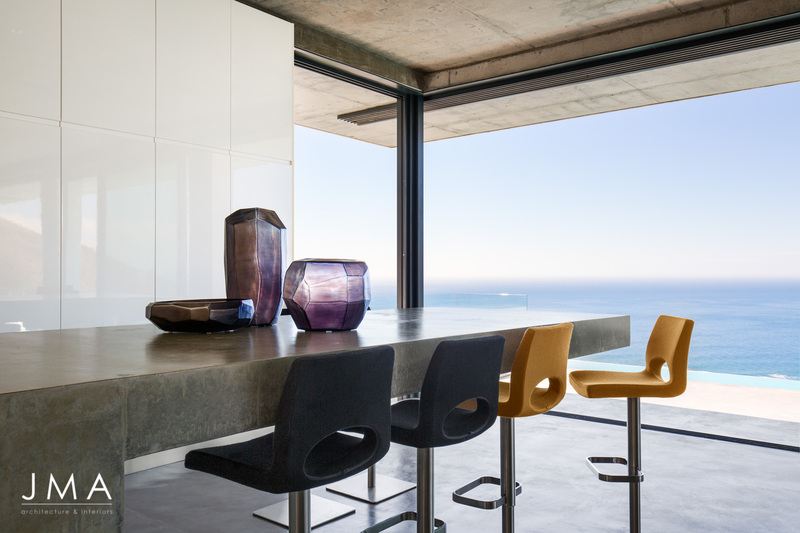 The open plan living dining and kitchen spaces on the main living level live directly onto ocean views. 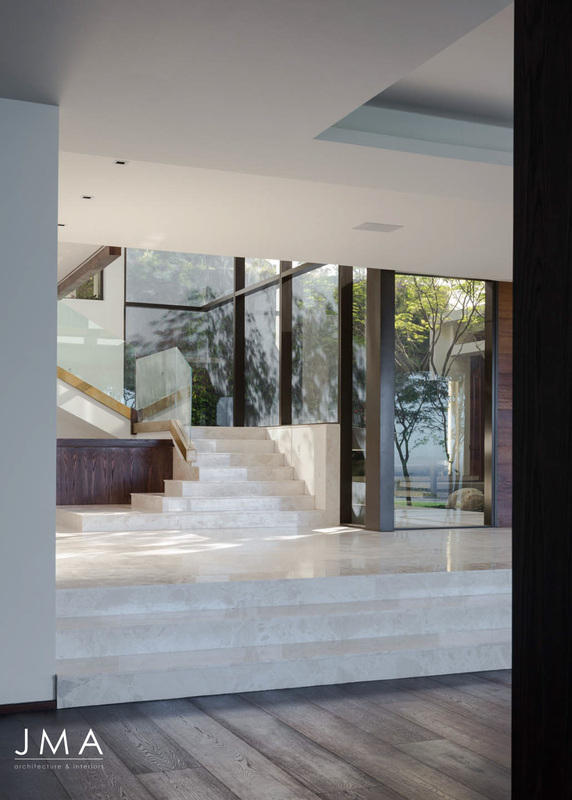 There is a seamless connection of spaces indoor and outdoor throughout the house. 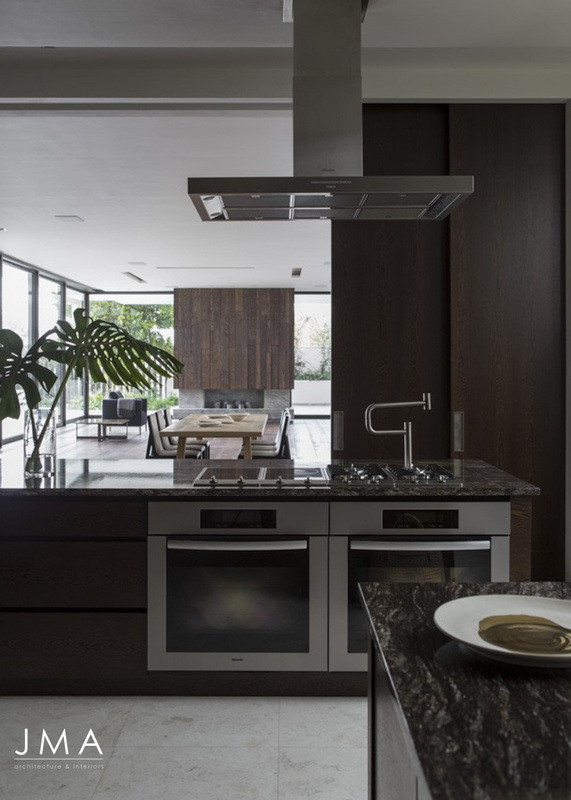 The architect designed custom cabinetry combines functional practicality and an integrated neutral aesthetic and compliments the imported Italian kitchen by Assirelli. 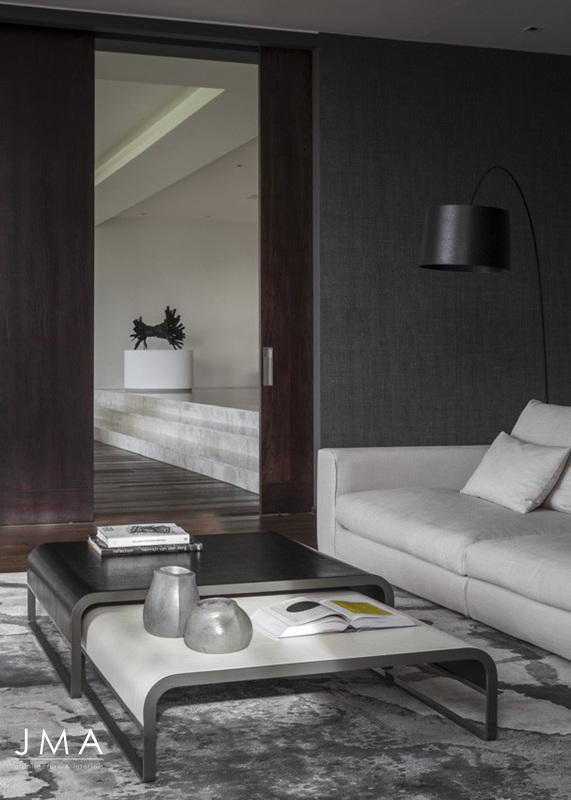 Roche Bobois furnishing and Mae carpets perfectly complete the picture. 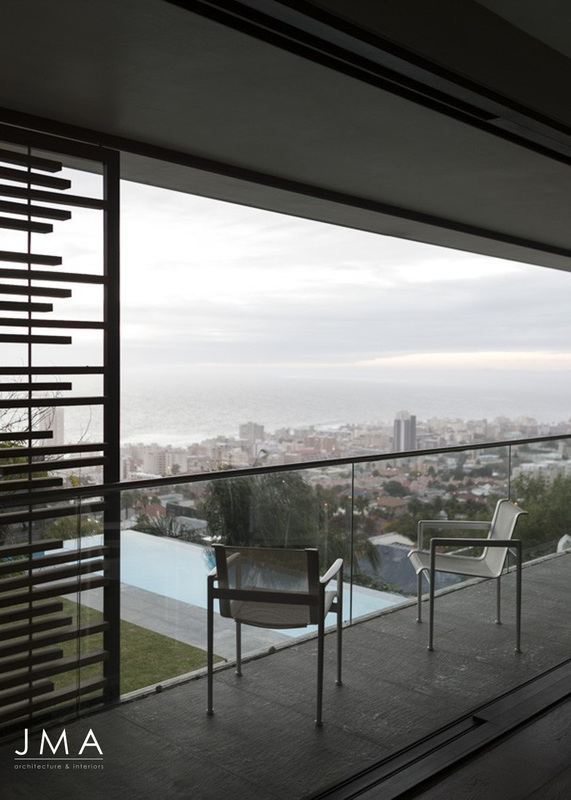 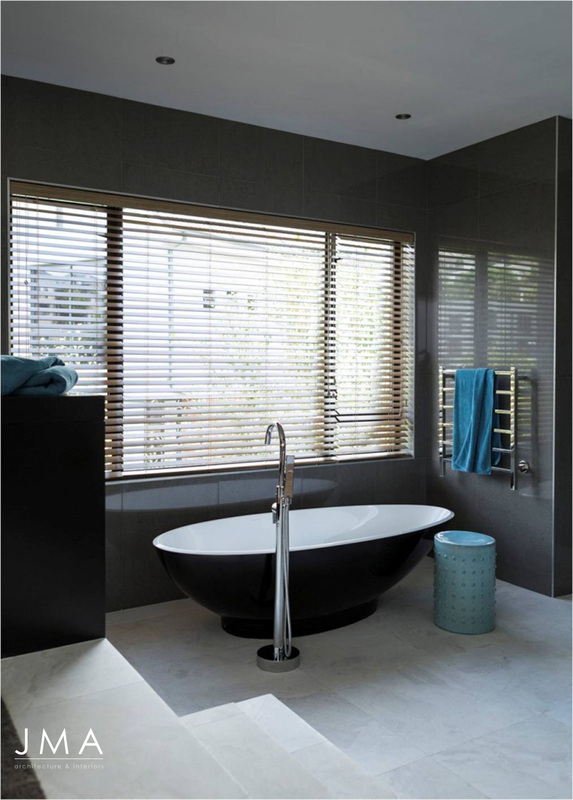 To control the glare of western light off the sea careful planning ensures layers of shutters and blinds don’t interfere with sea views. 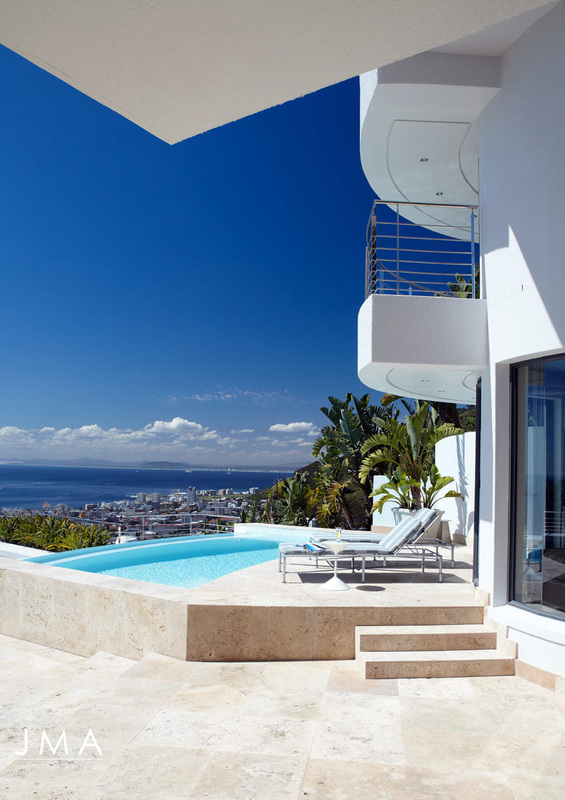 The rooftop pool epitomises penthouse living. 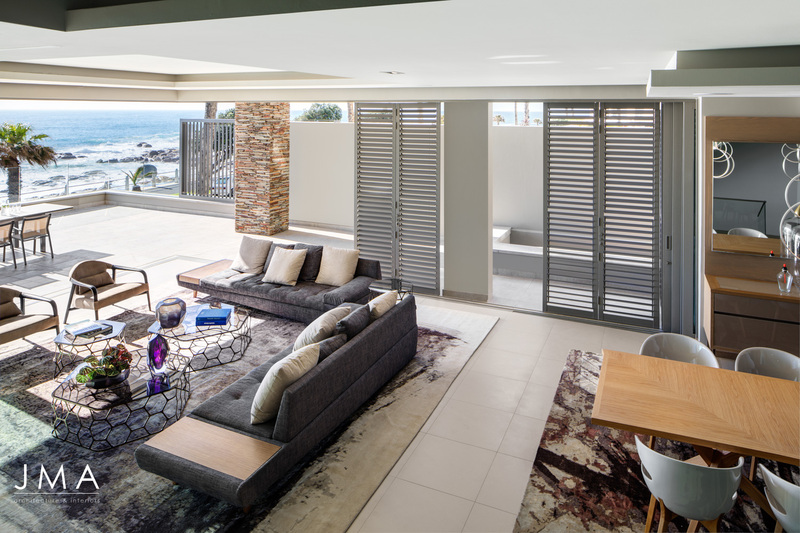 This Cape outdoor living space takes advantage of the gorgeous coastal sun with a purpose designed external weatherproof kitchen and braai. 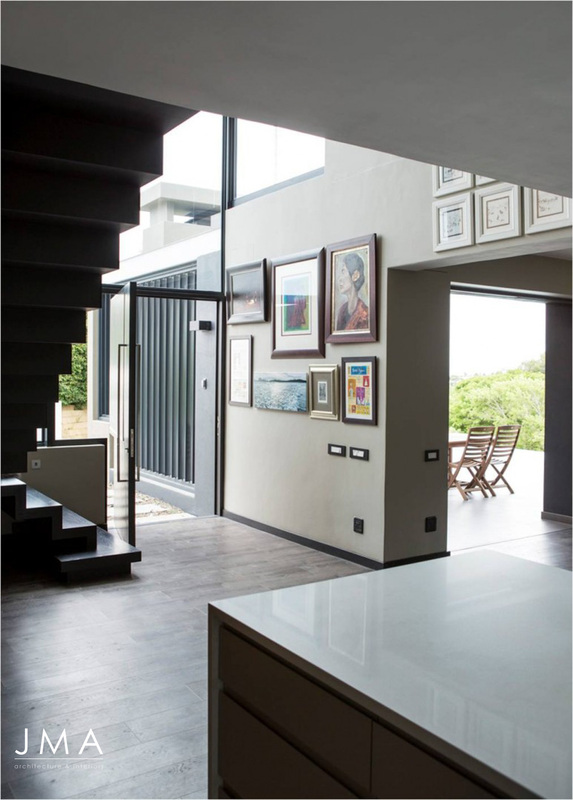 The importance of the functional design that has been considered throughout the house is most evident in the excavated lower level. 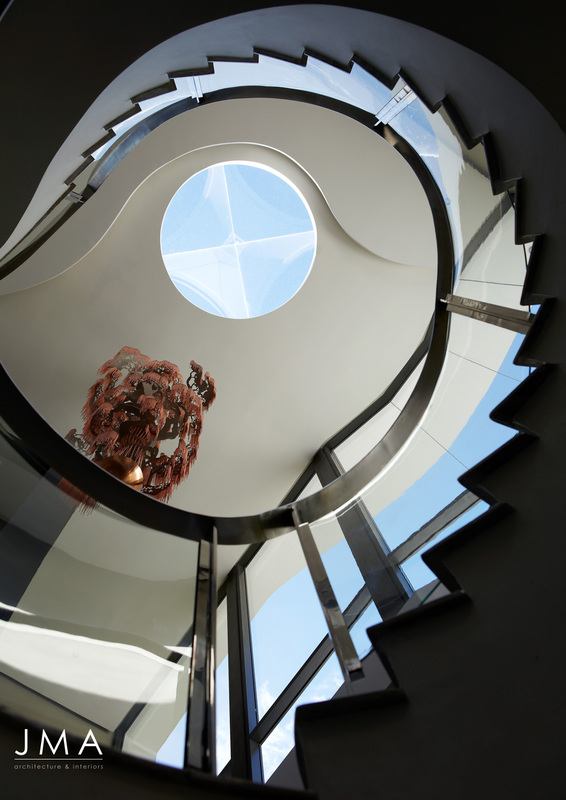 The lift and staircase lobby is one of three light wells positioned to introduce natural light and ventilation. 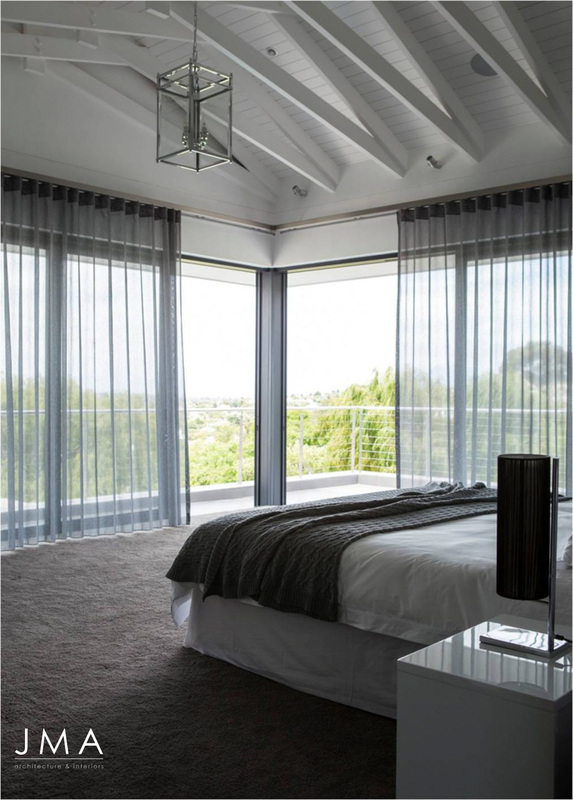 As a result, there is an airy feeling and comfortable light levels when moving around the house on all levels. 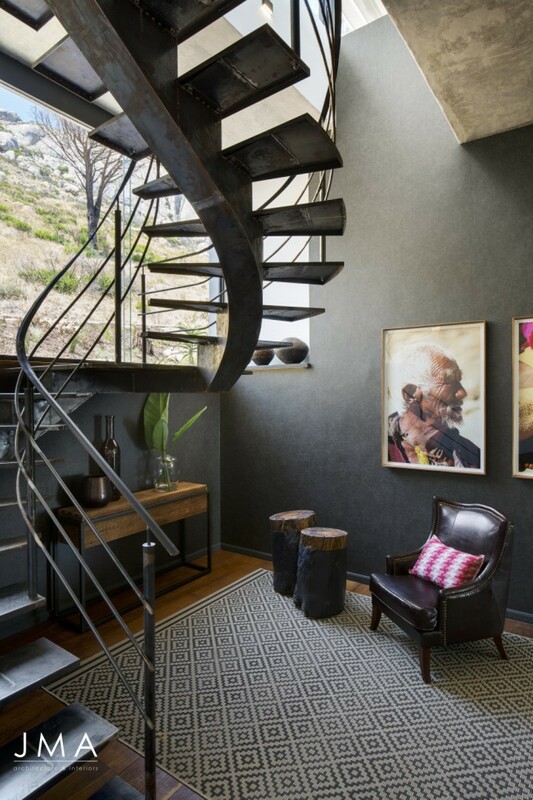 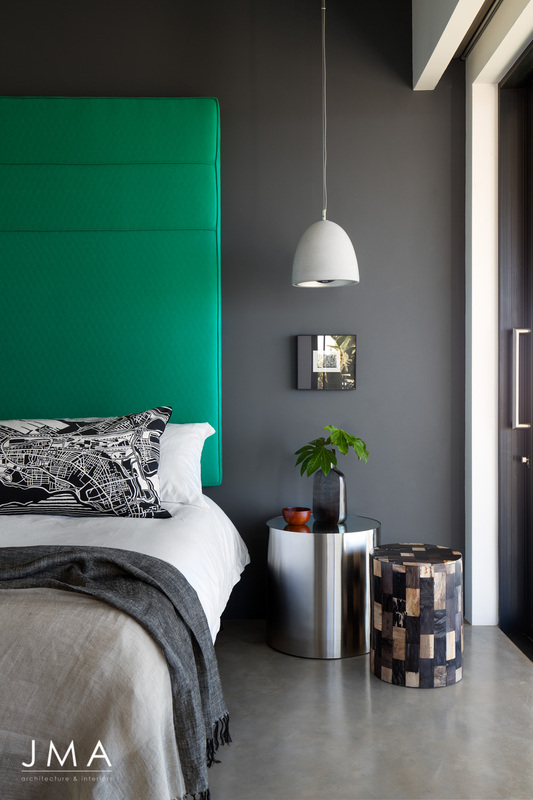 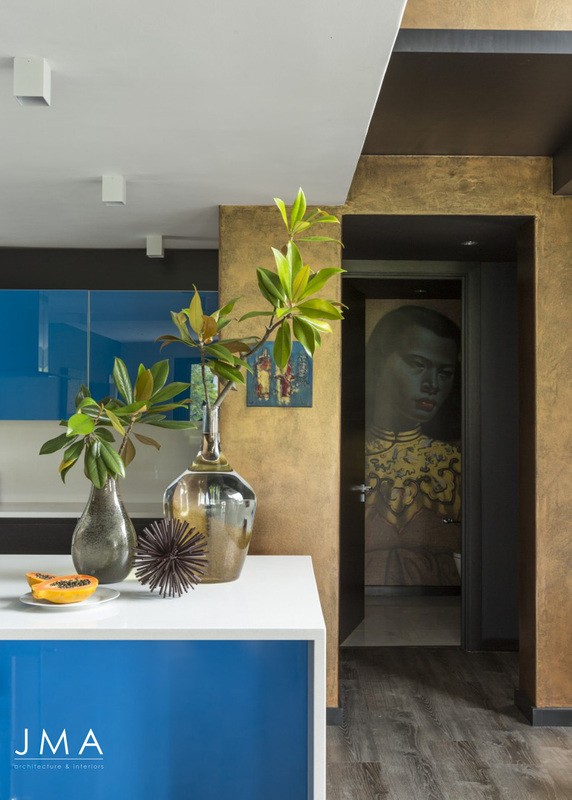 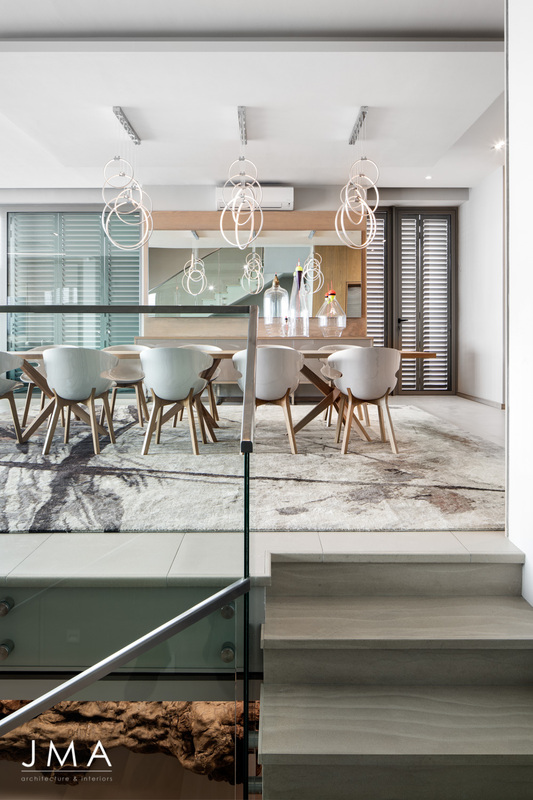 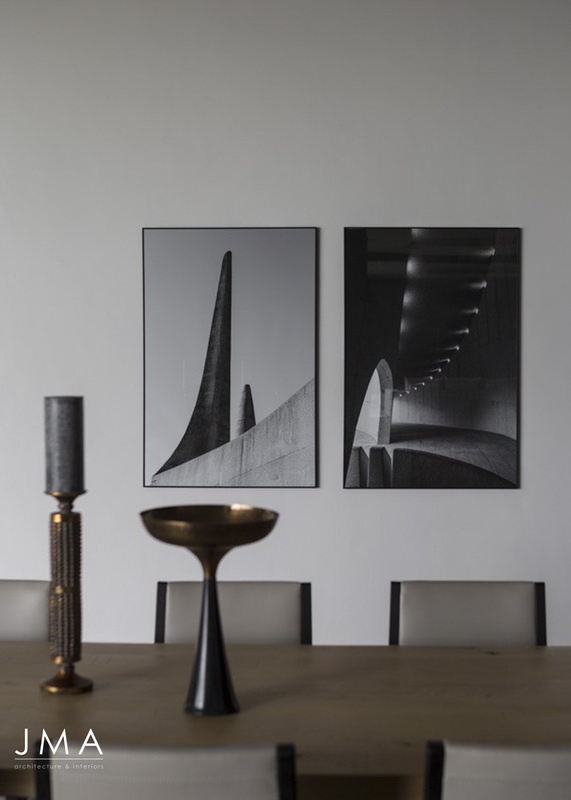 The essence of this Atlantic Seaboard home featured in Habitat “Choice revival” Jan-Feb 2018 is captured in the cover photograph by Adam Letch. 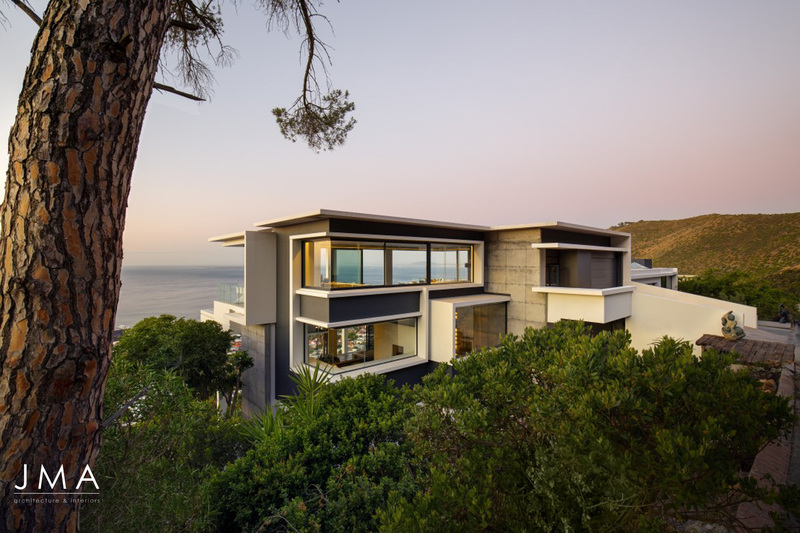 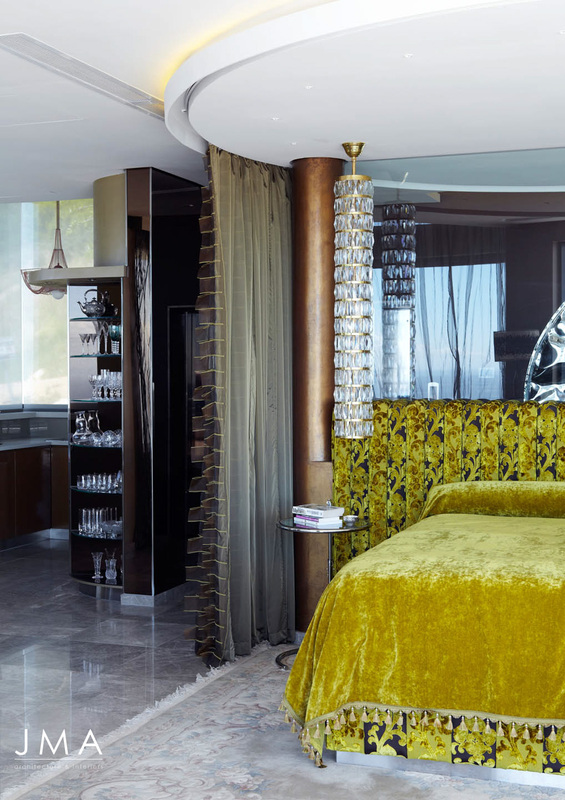 Set on the Fresnaye slopes of Lion’s Head, this house has a strong visible presence as one approaches along Ocean View Drive. 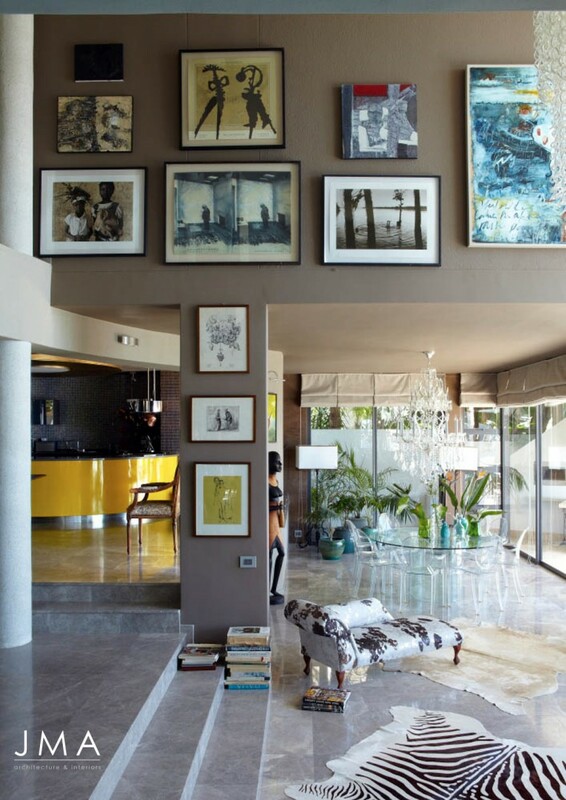 Powerful organic shapes and strong rock formations dominate. 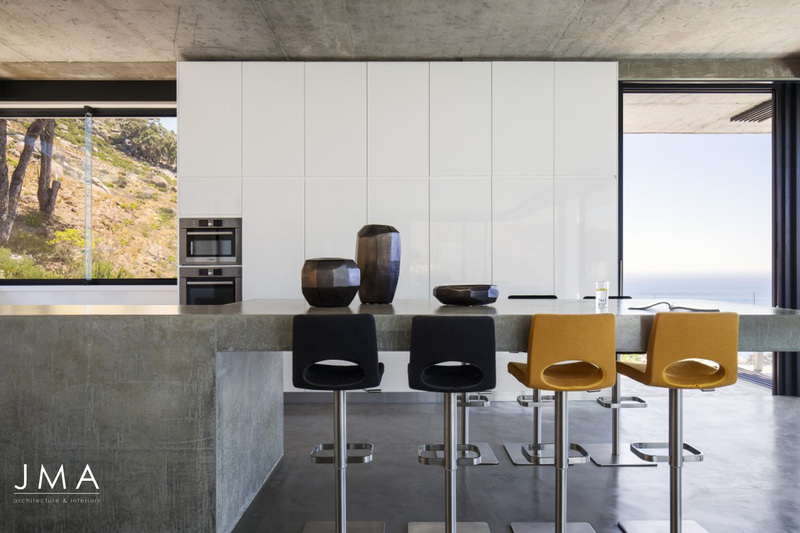 The feeling of the mountain shapes and the curve of the coastline were part of the inspiration for the shapes of the house. 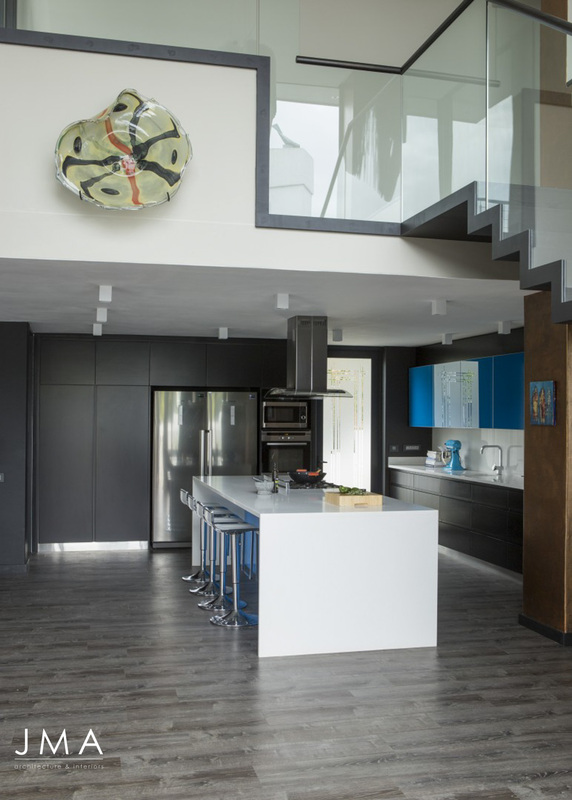 The existing house had to be reworked to synthesise and harmonise its shapes. 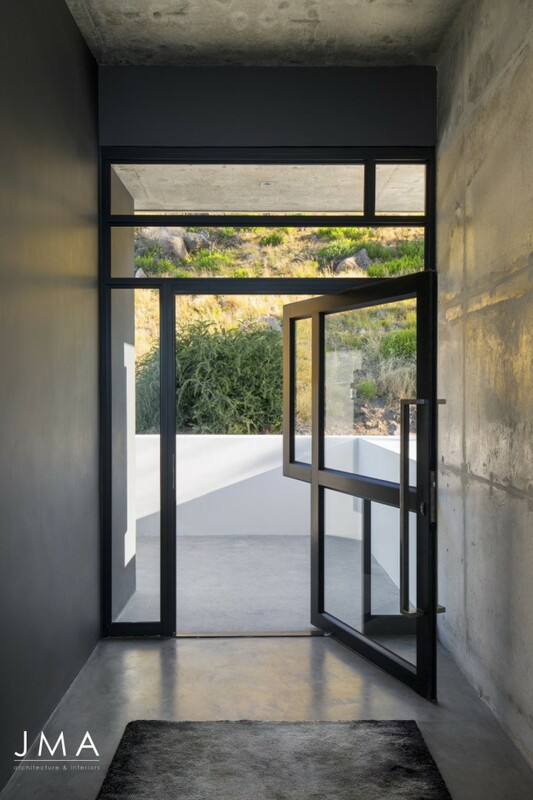 The original house had no direct link with the mountain: the opportunity to have these special views as well as access from Head Road, created the case for re-modeling the entire entrance. 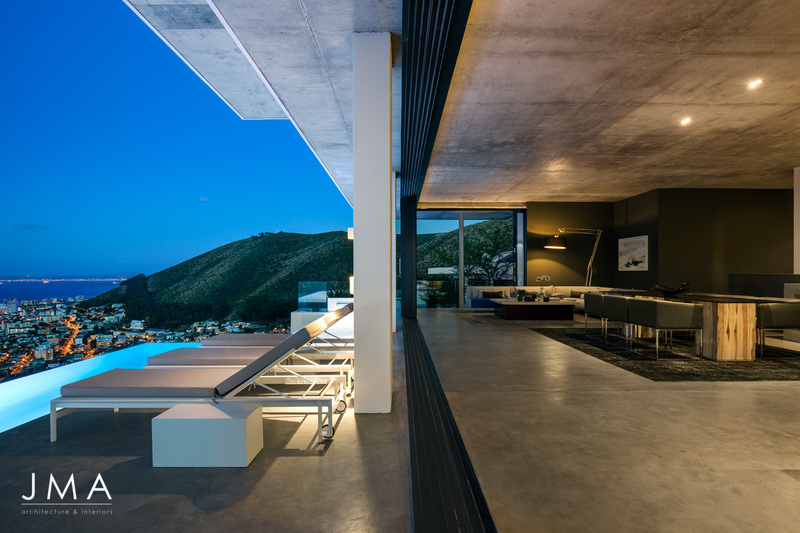 This enabled the new penthouse - and indeed the rest of the house - to open up to the mountain and its spectacular views. 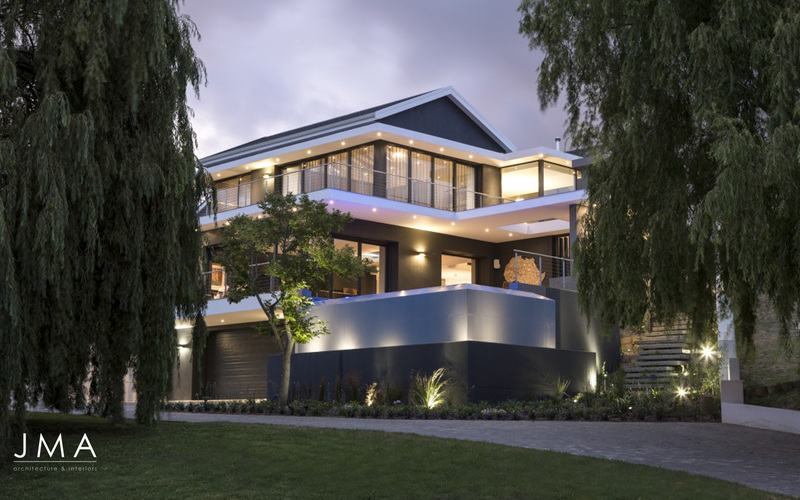 The original top level had severe structural constraints and had to be demolished. 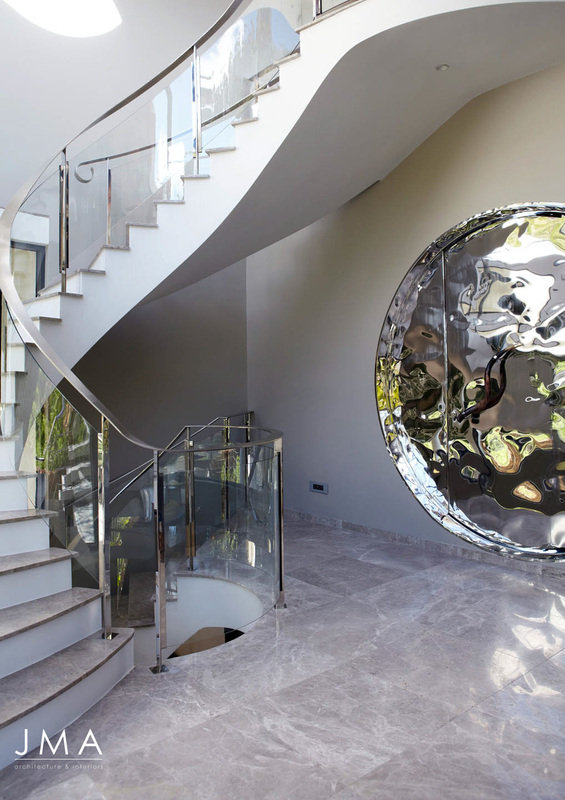 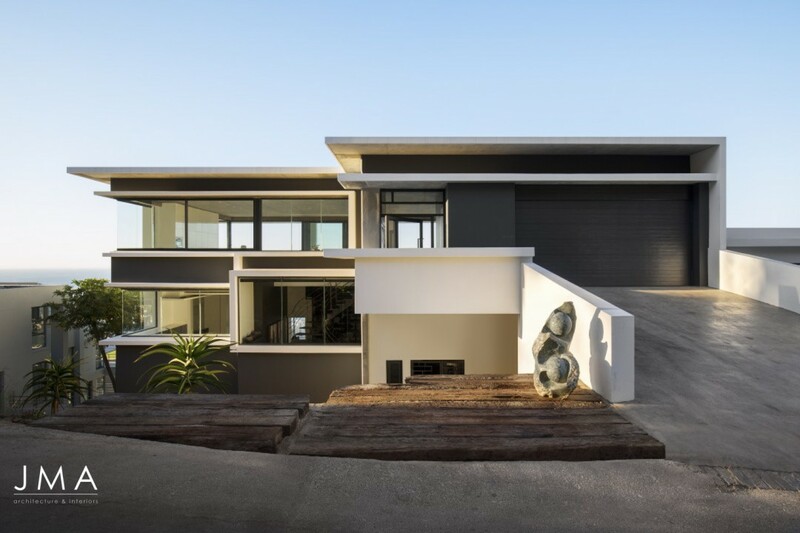 With careful planning, the existing shapes of the house were worked into a sculptural new façade that sits in harmony with the natural environment. 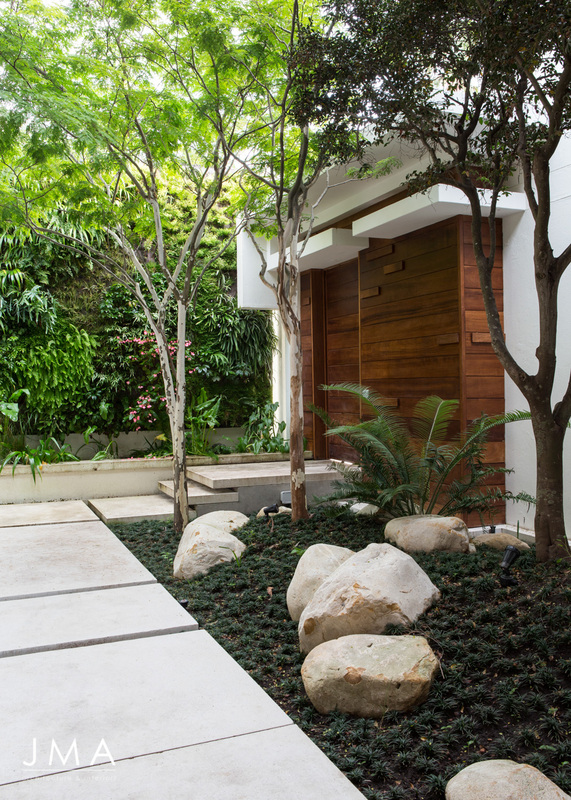 The clients both love an open feeling and wanted the entrance off Head Road to feel open and inviting. 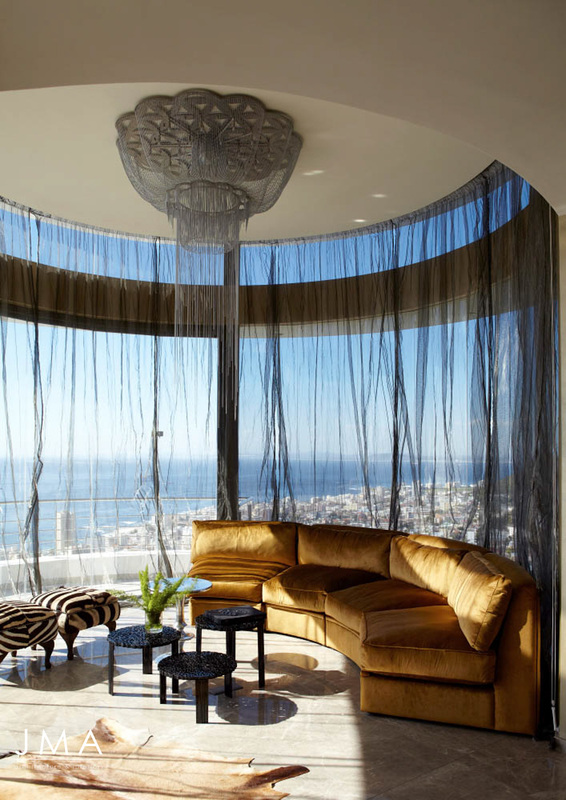 The penthouse living area has proven to be highly successful. 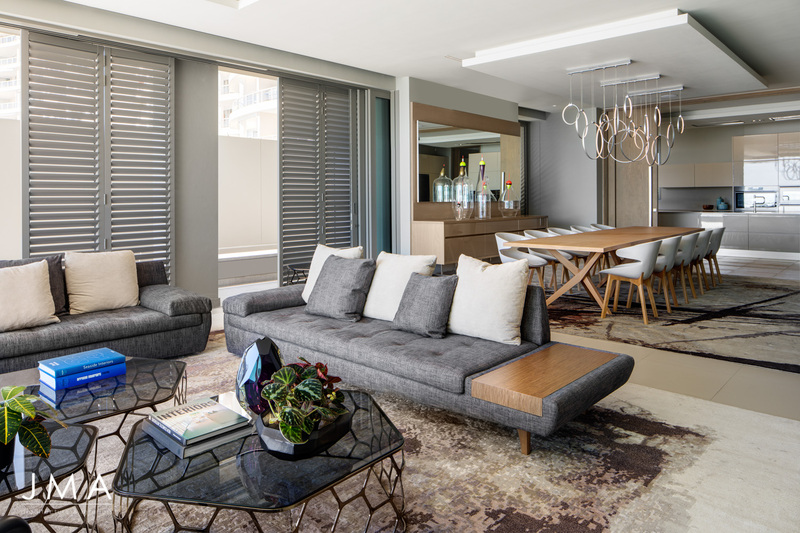 It is a space the clients particularly enjoy. 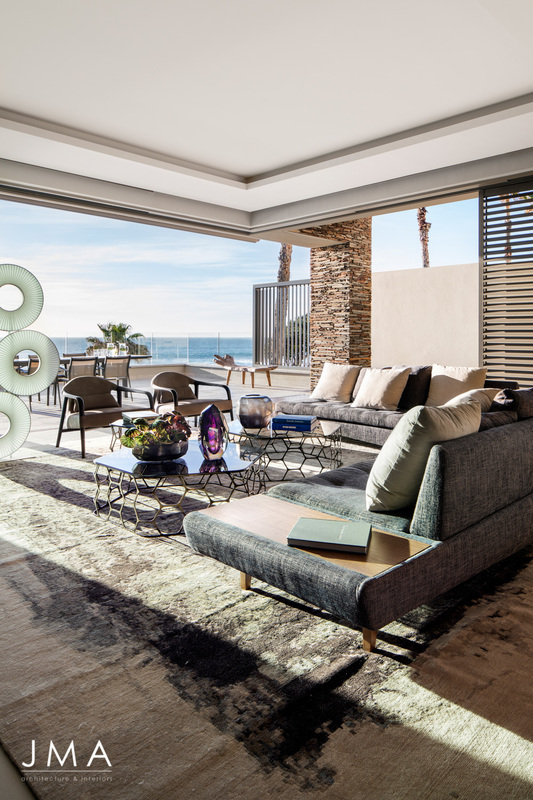 This living area is a seamless structure with limited slender supports and wide glass sliding doors, completely integrating it with the outstanding views. 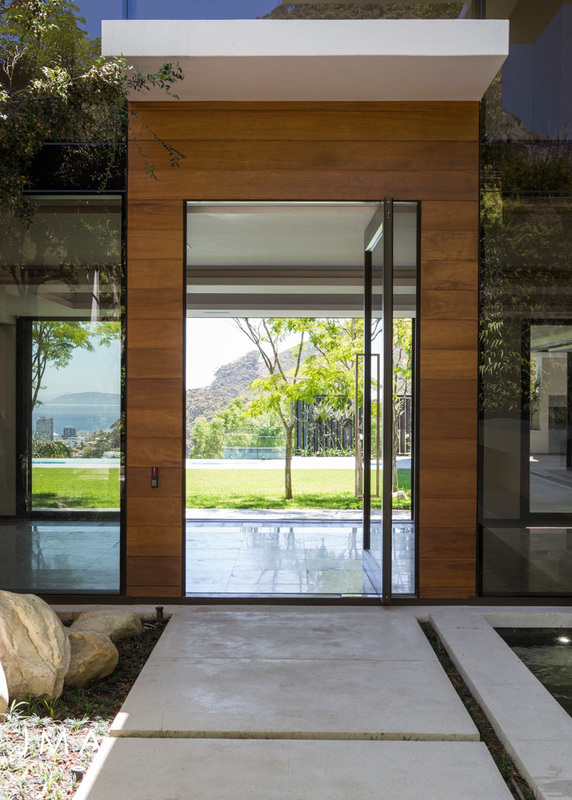 When the doors are open, the boundaries between interior and exterior disappear. 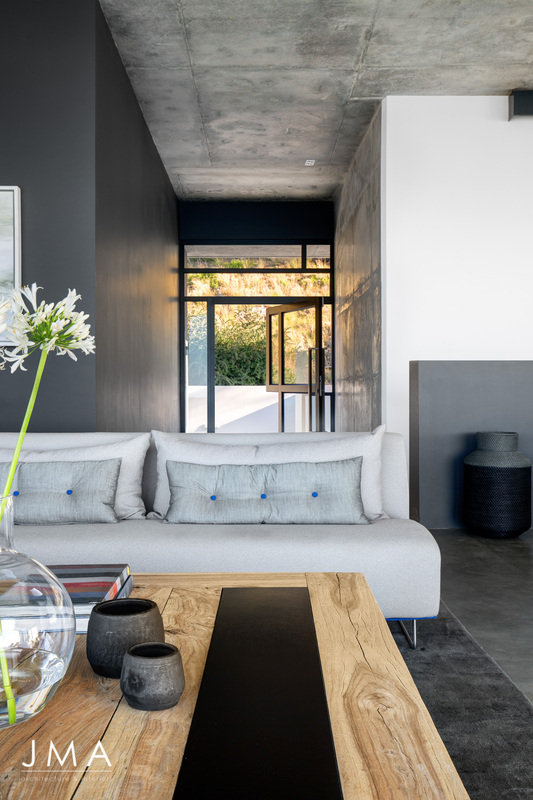 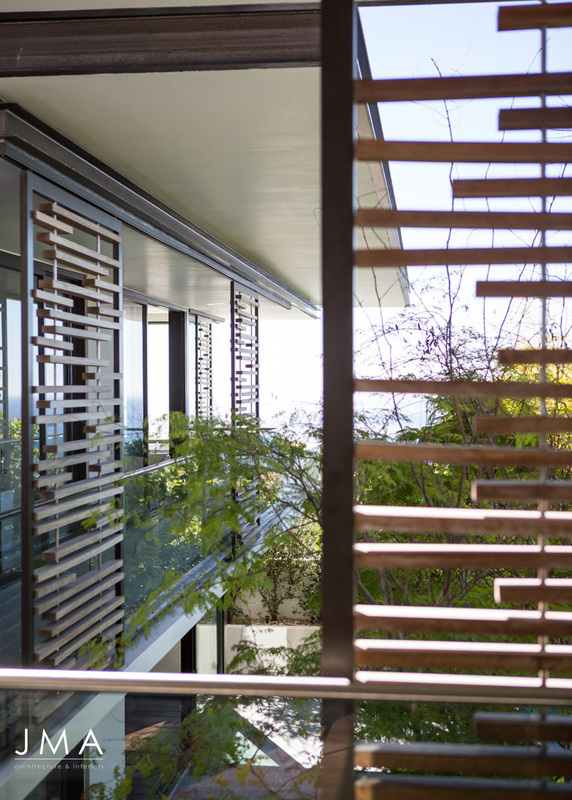 Situated in Welgedacht Estate, the project involves alterations and additions to an existing house.Carefully chosen exterior walls were retained while the interior space was completely redesigned to meet the client’s needs.The new structure blends seamlessly into the landscape through the integration of terraced steps. 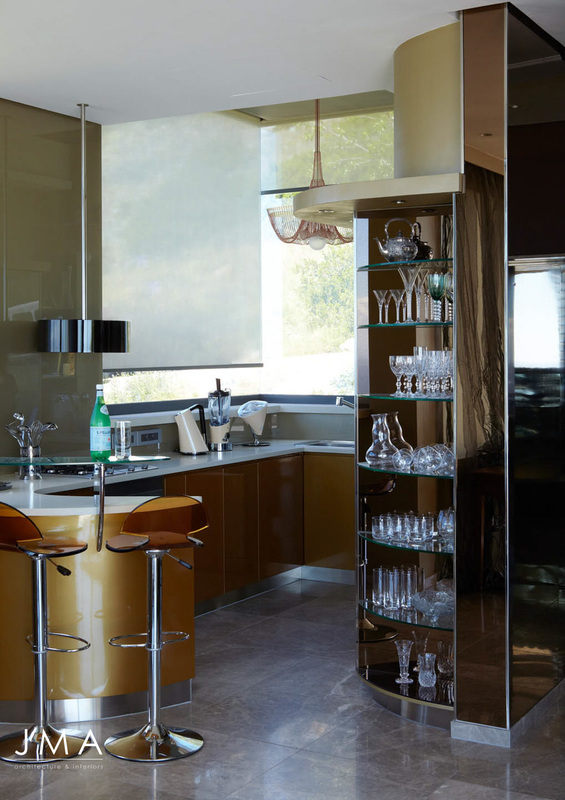 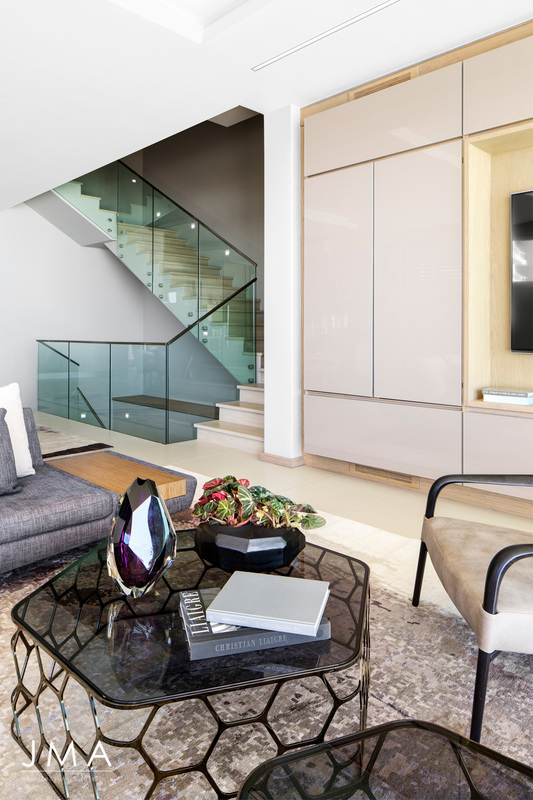 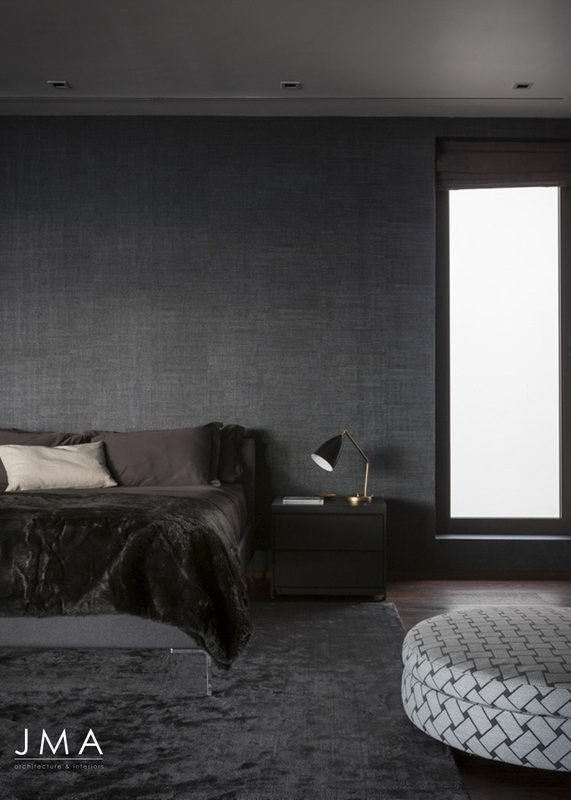 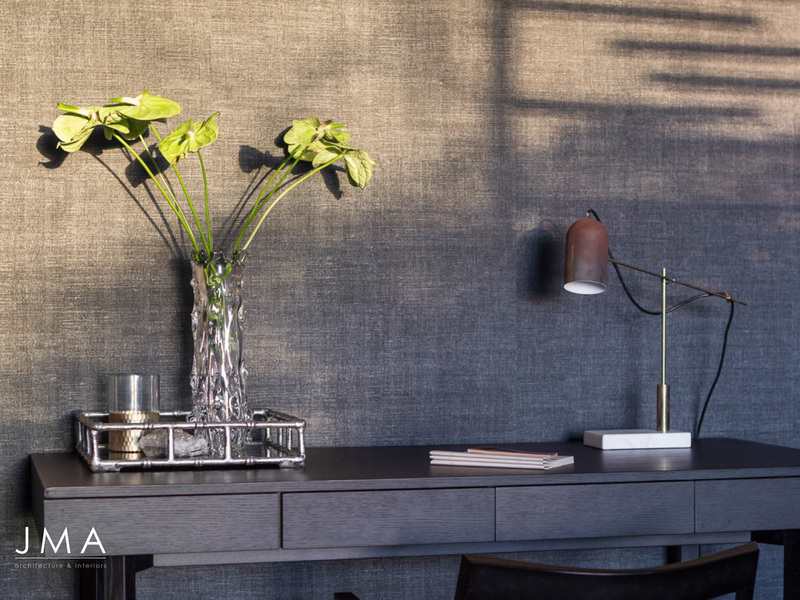 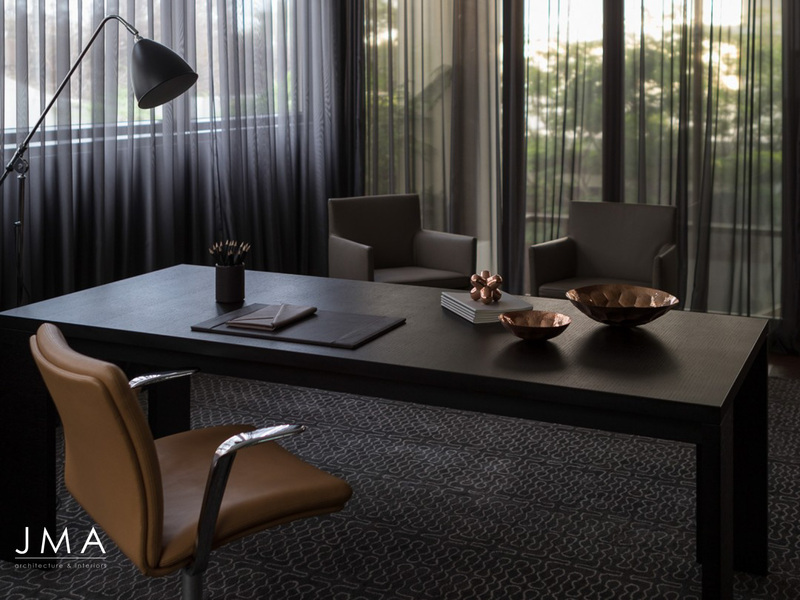 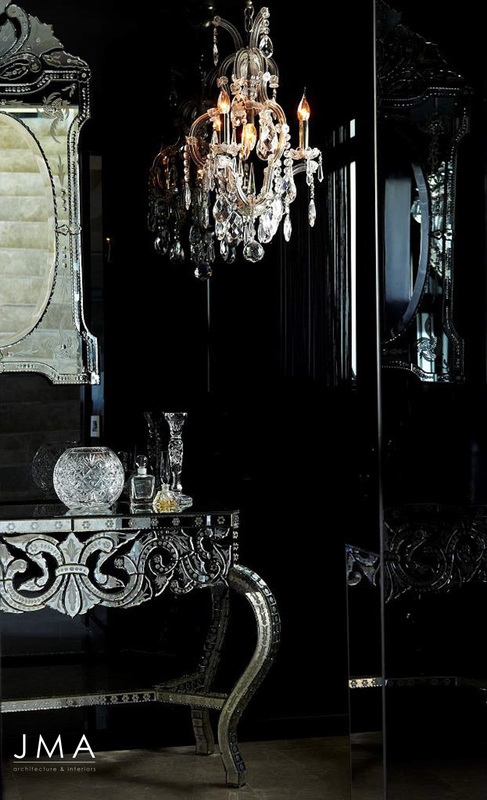 A contemporary feel is accomplished through the use of luxury finishes. 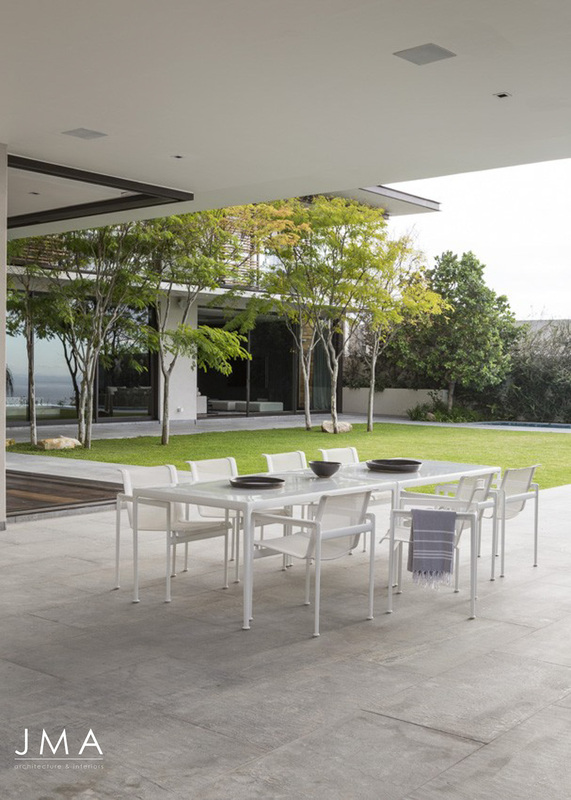 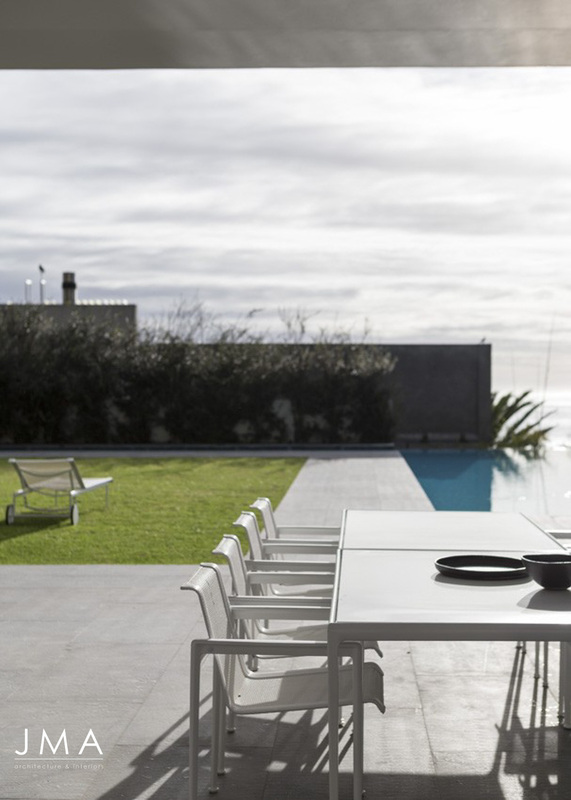 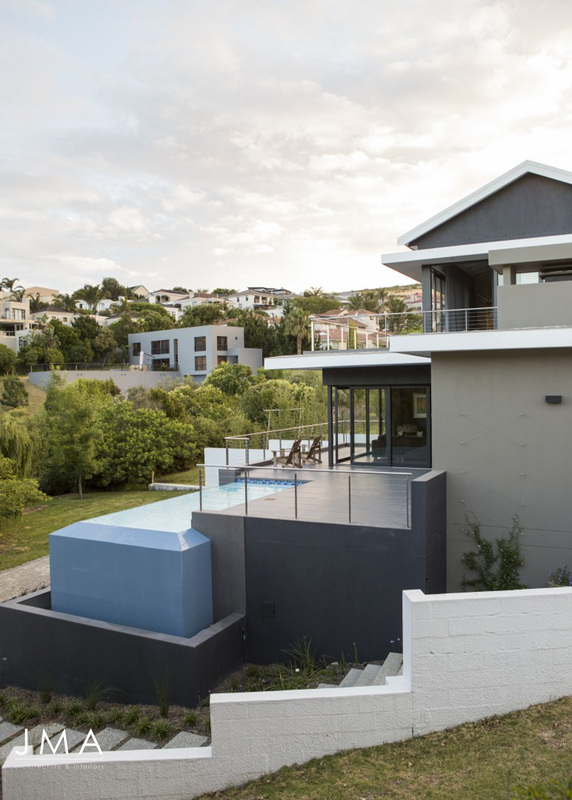 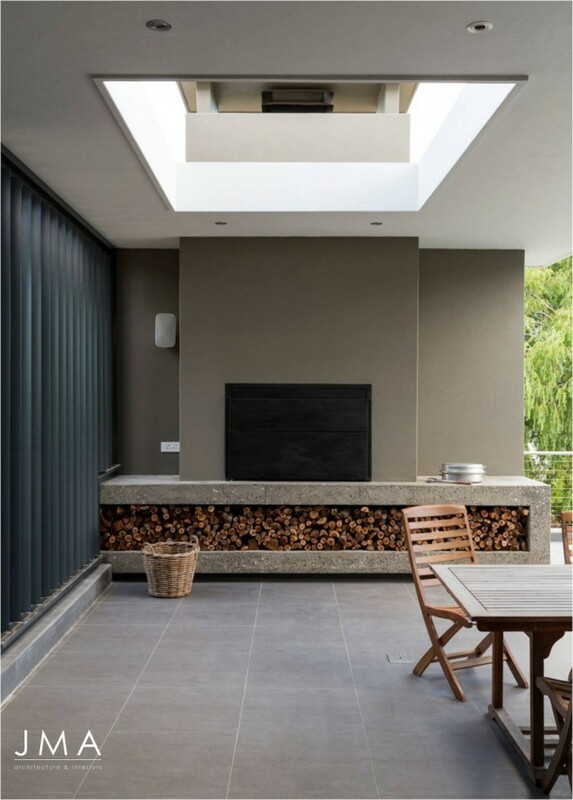 There is a strong connection between the exterior and interior spaces as the outdoor living space comprising pool and braai has been well integrated into the living area.